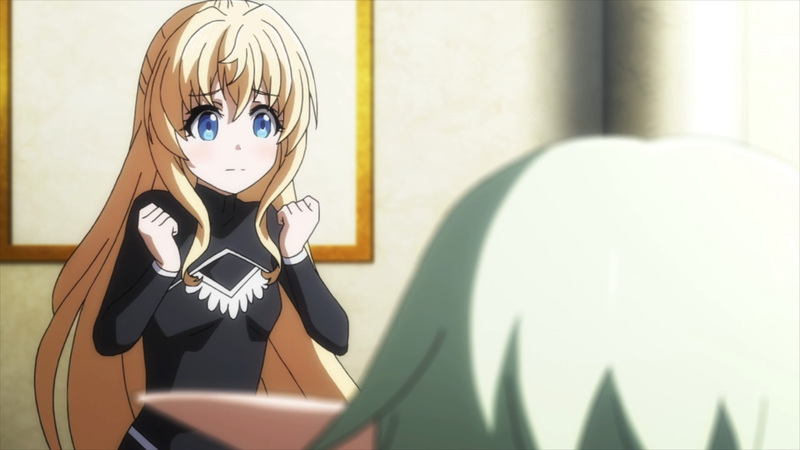 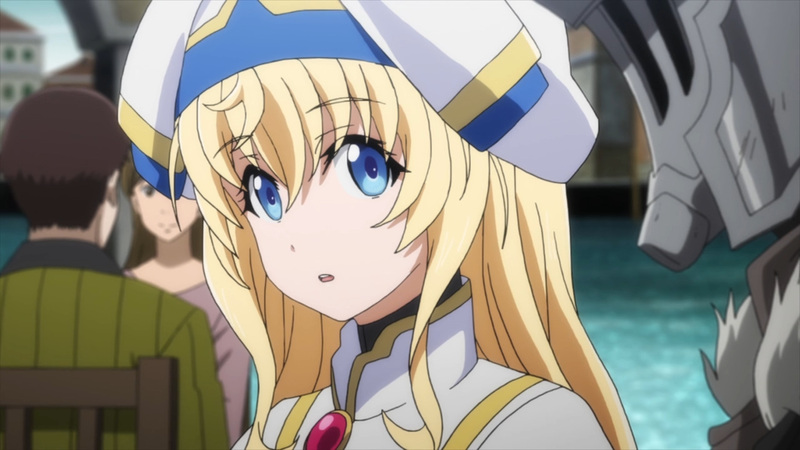 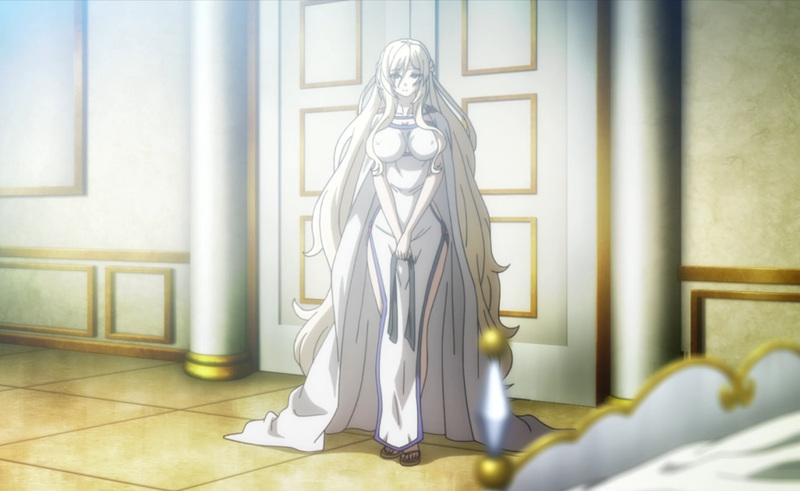 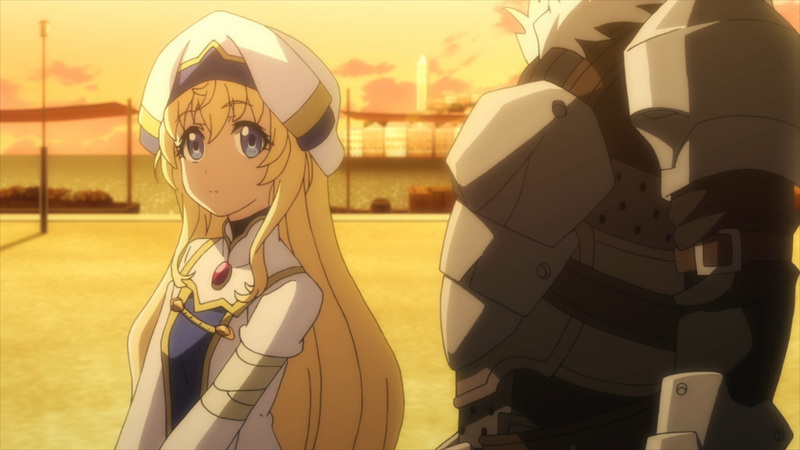 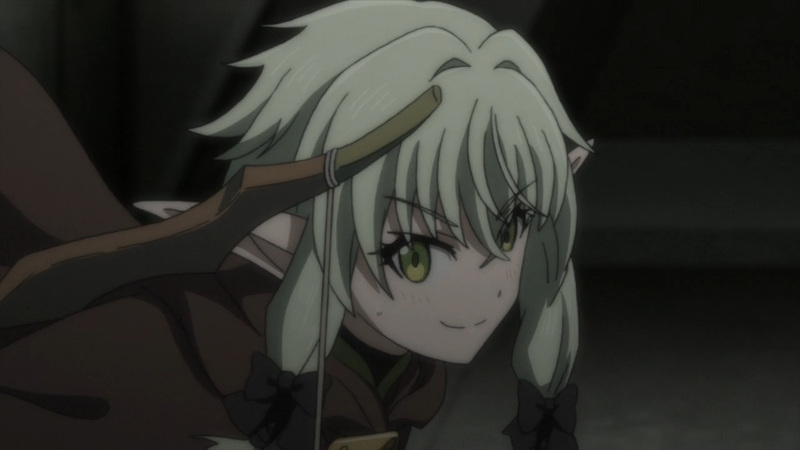 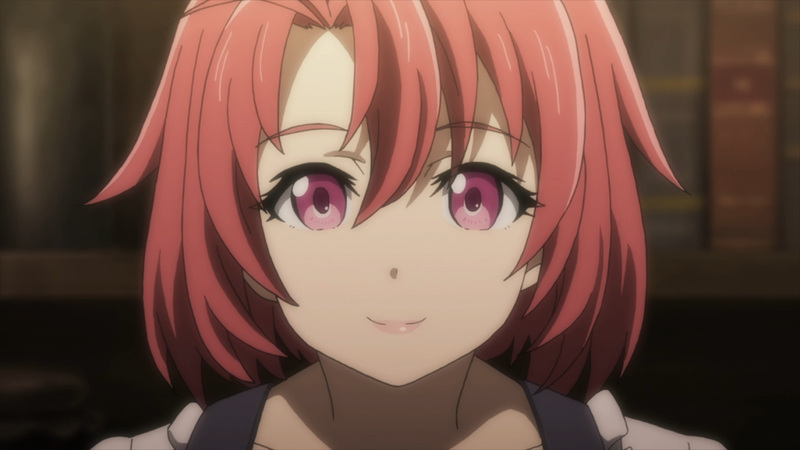 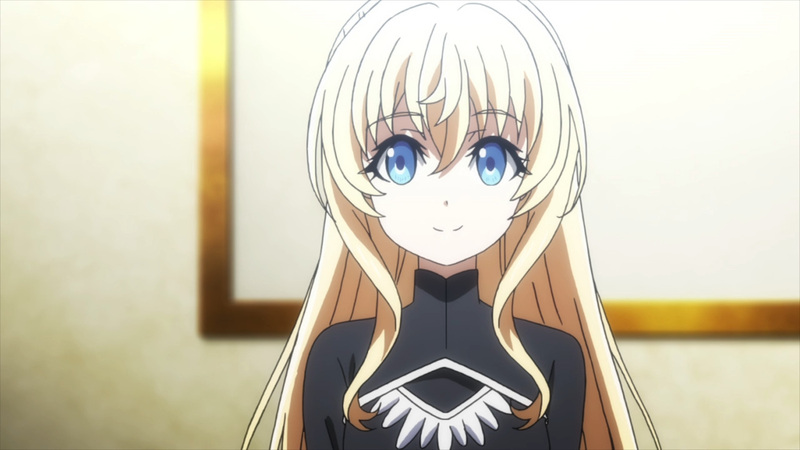 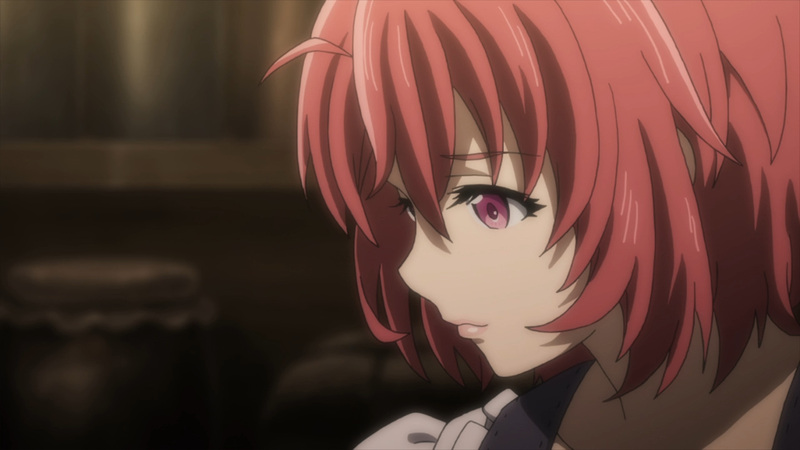 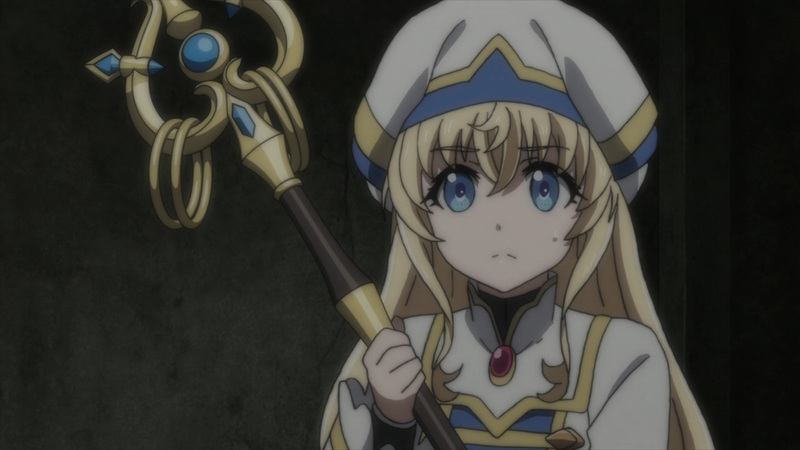 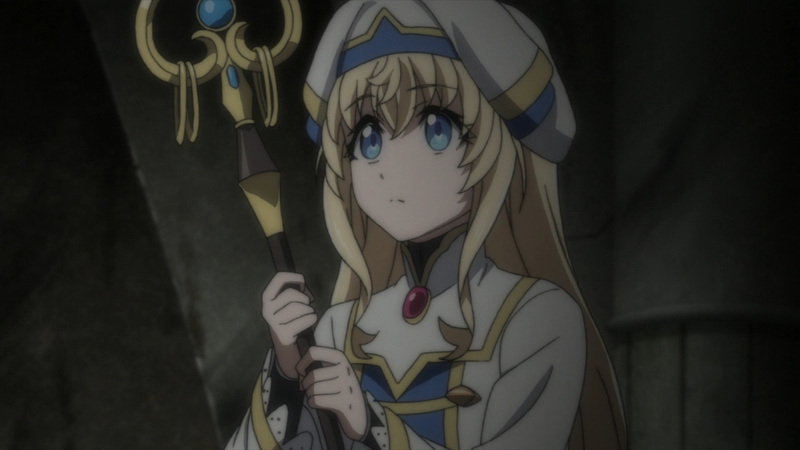 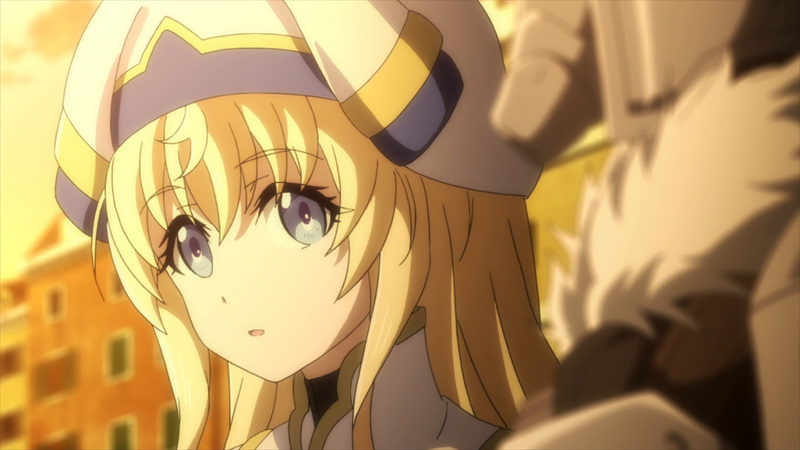 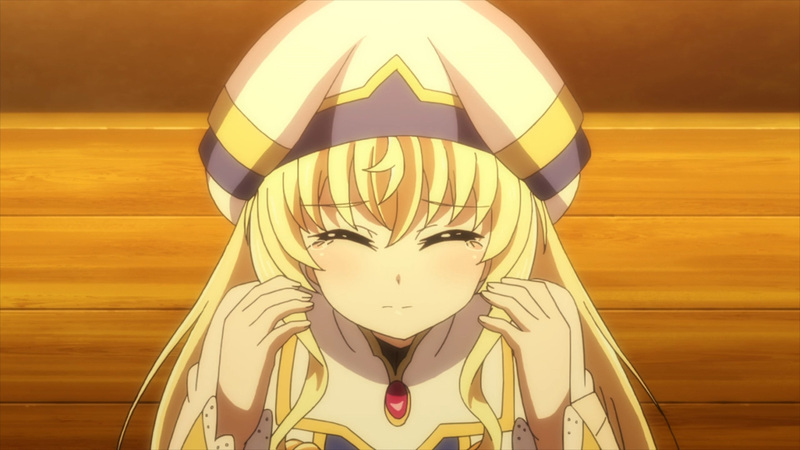 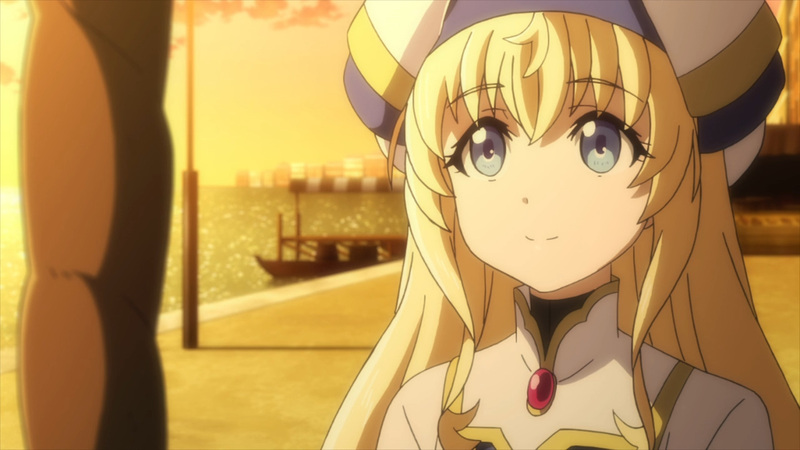 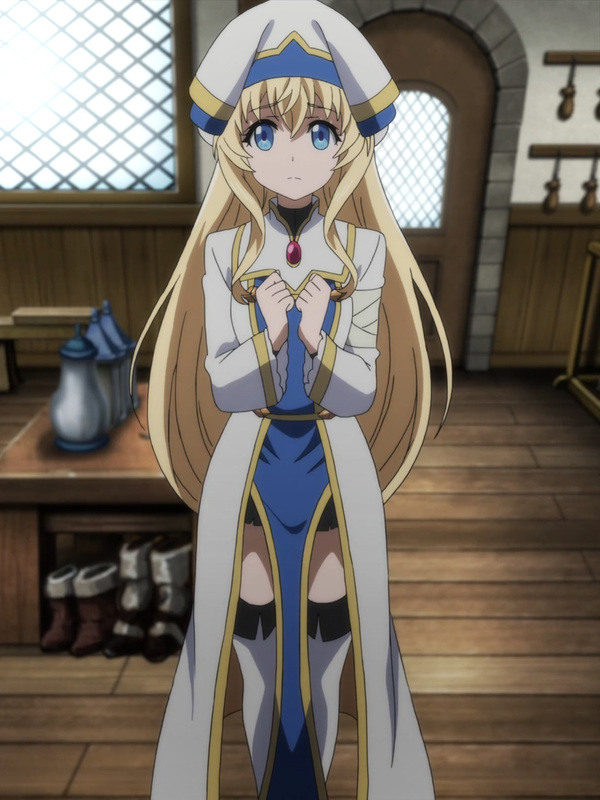 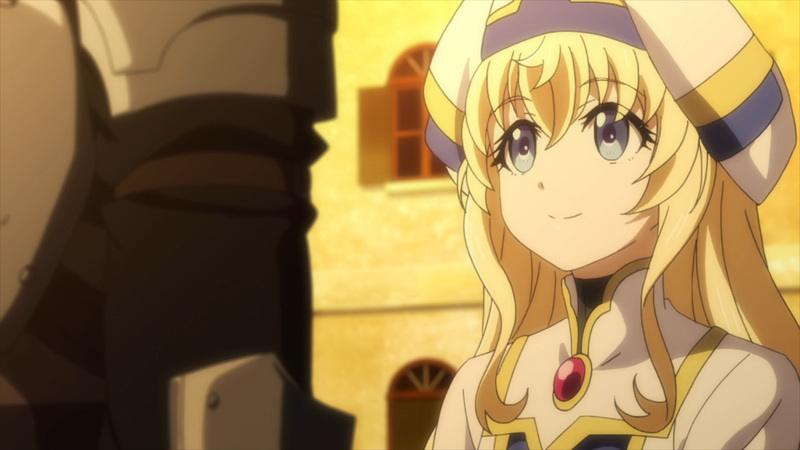 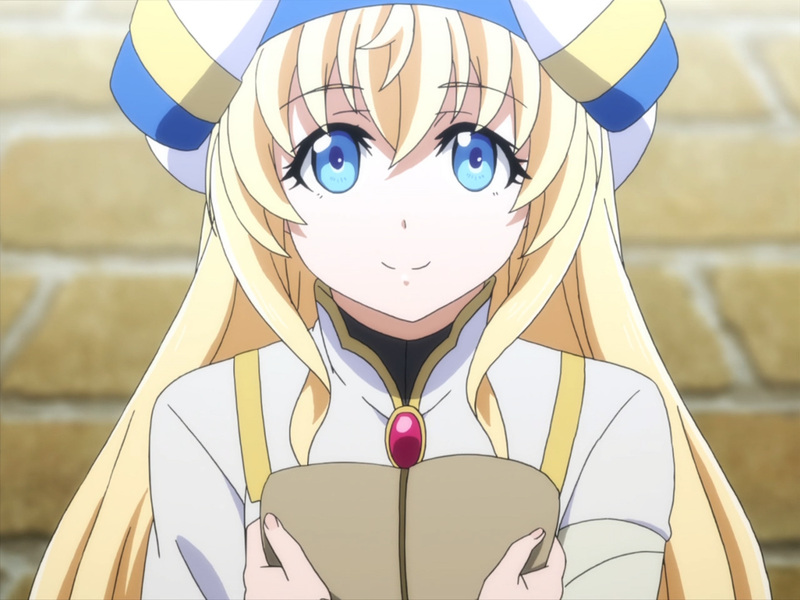 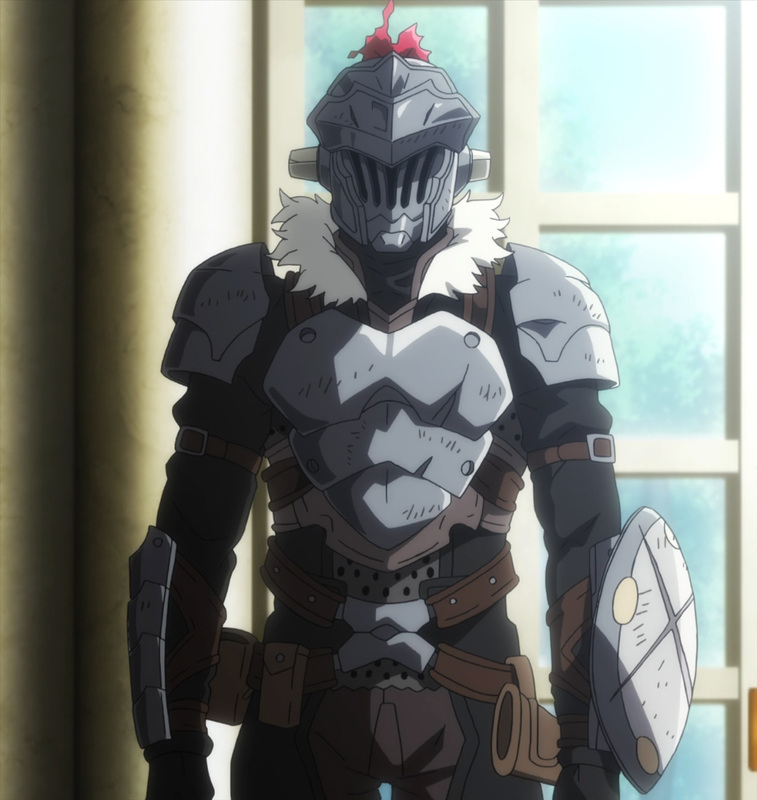 The miracle of resurrection has brought Goblin Slayer back to life. 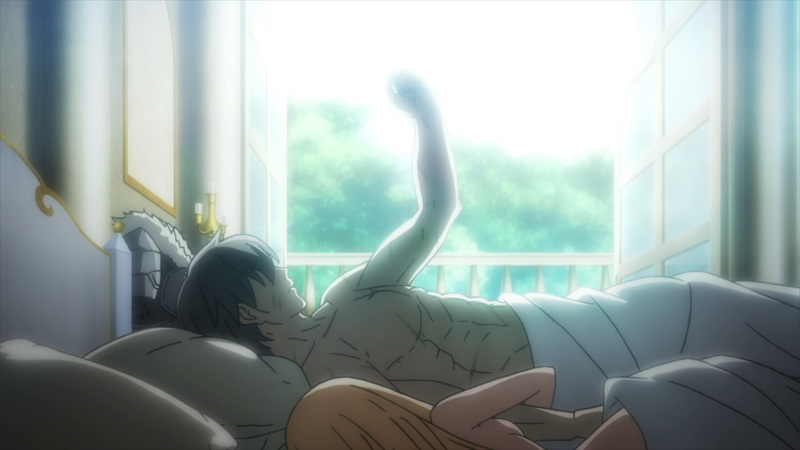 Who knew sleeping with a virgin could be so potent! 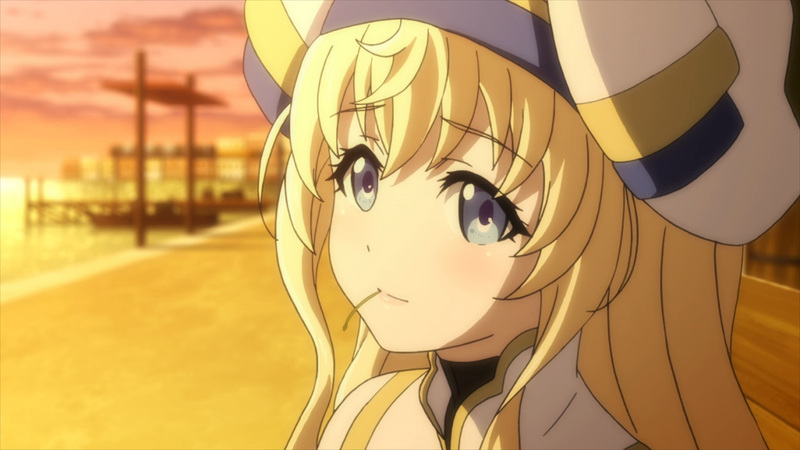 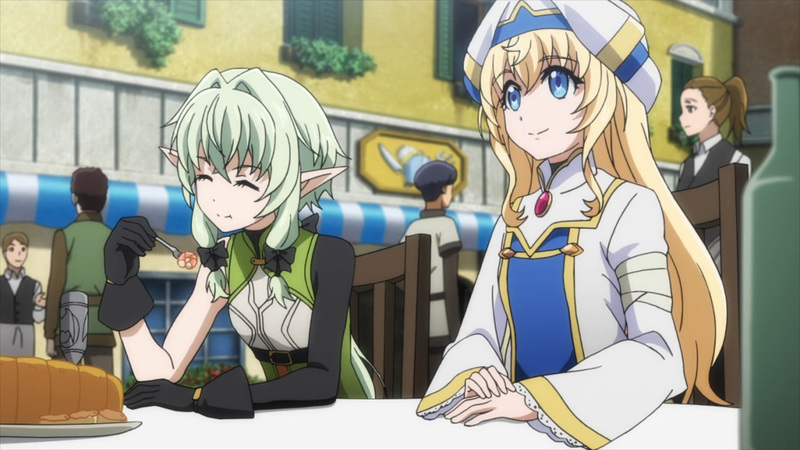 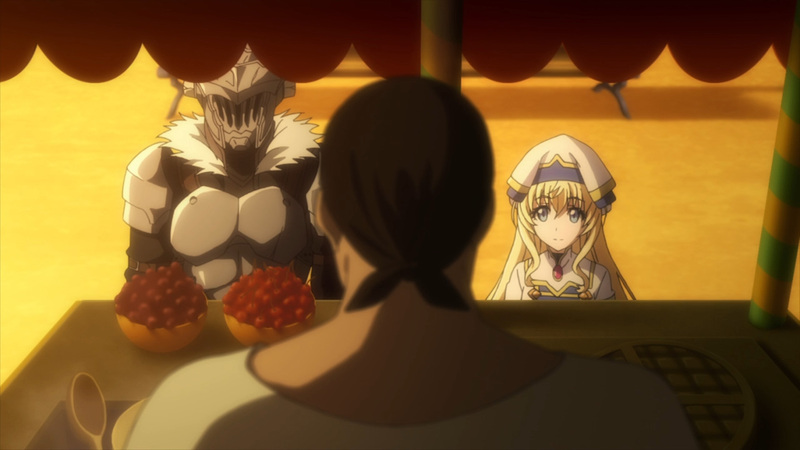 Moreover, Goblin Slayer has quite the luck on his side. 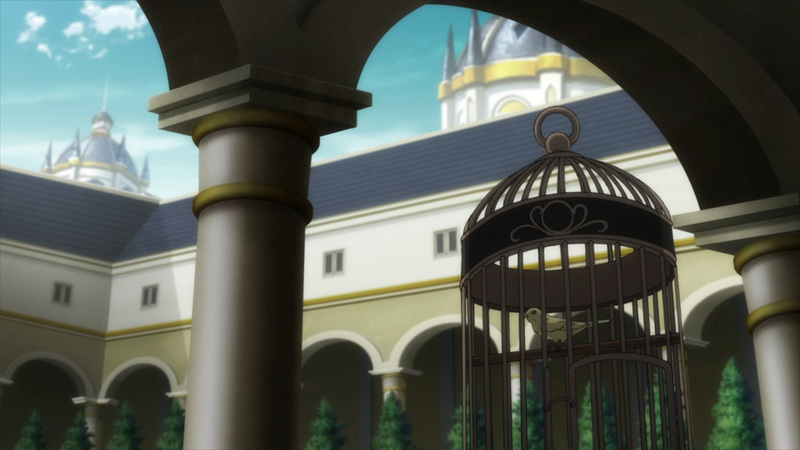 The tomb he was struck into was hollowed out. 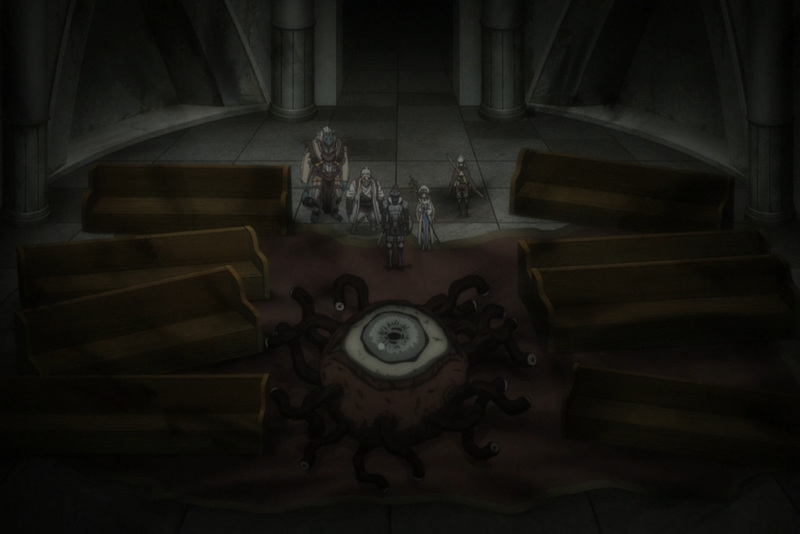 Beneath this grave was a set of stairs that led to another level. 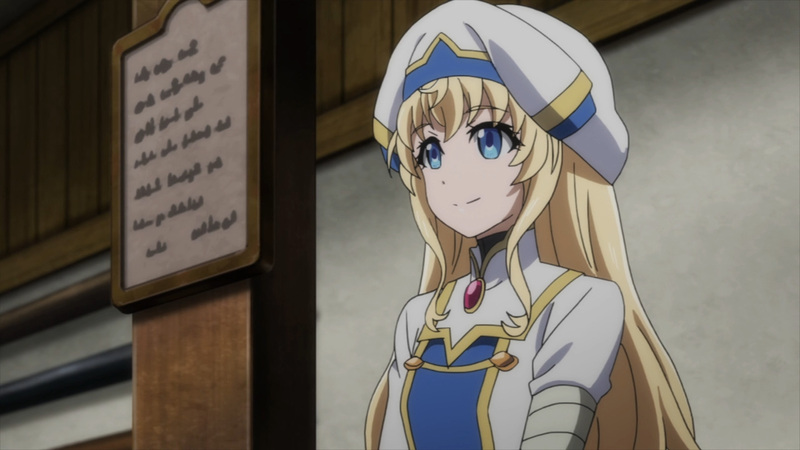 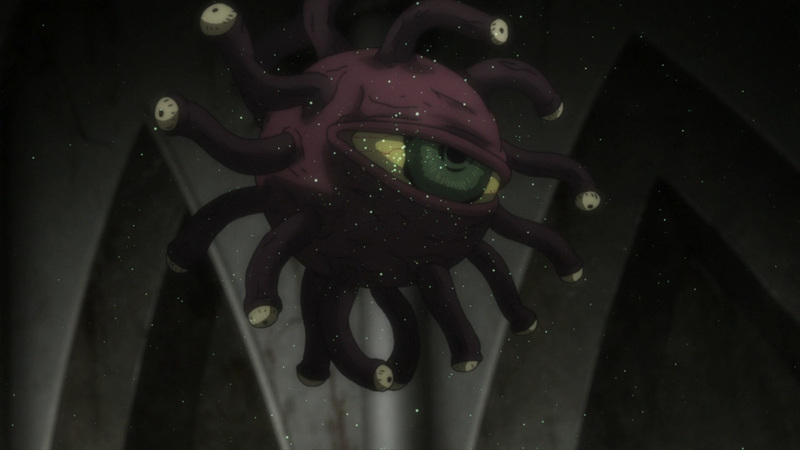 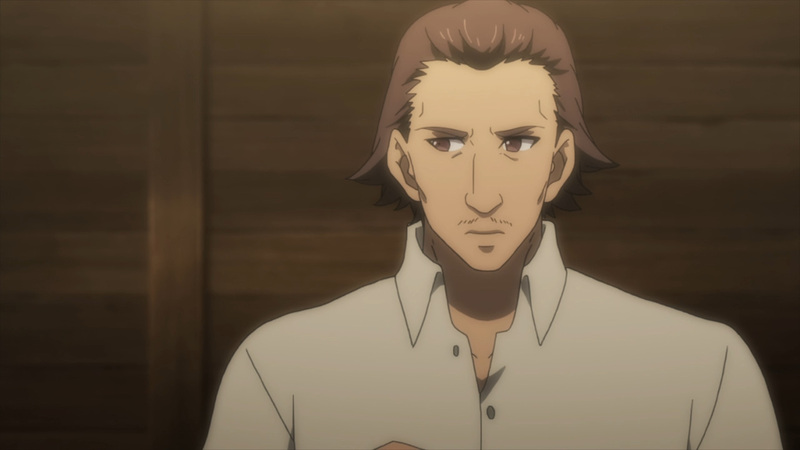 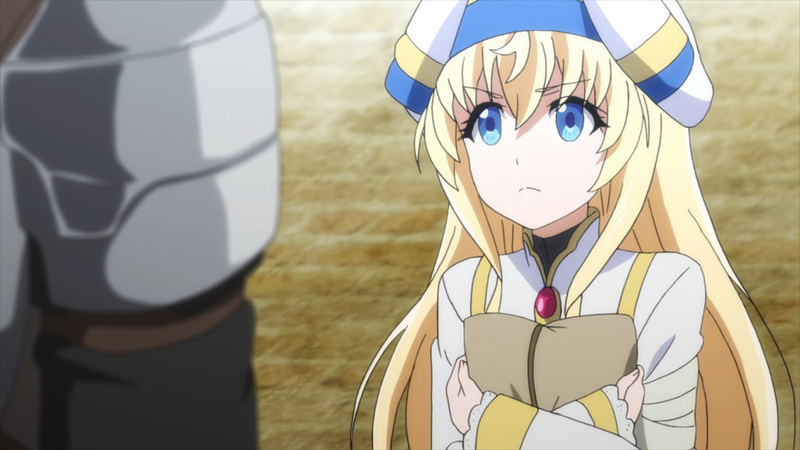 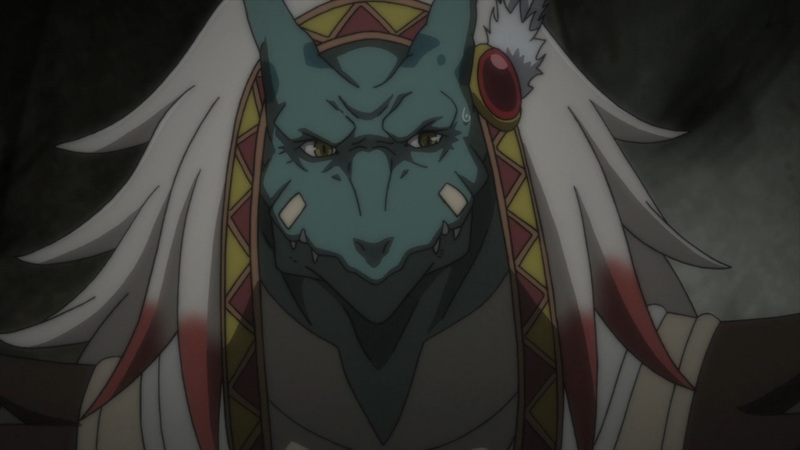 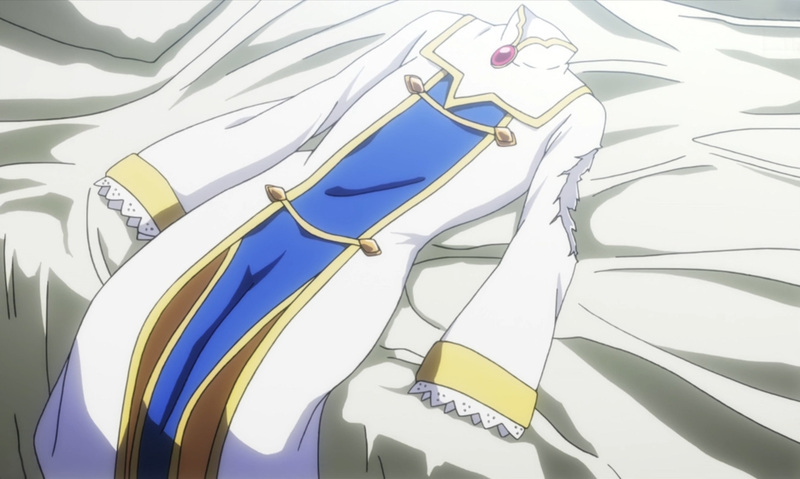 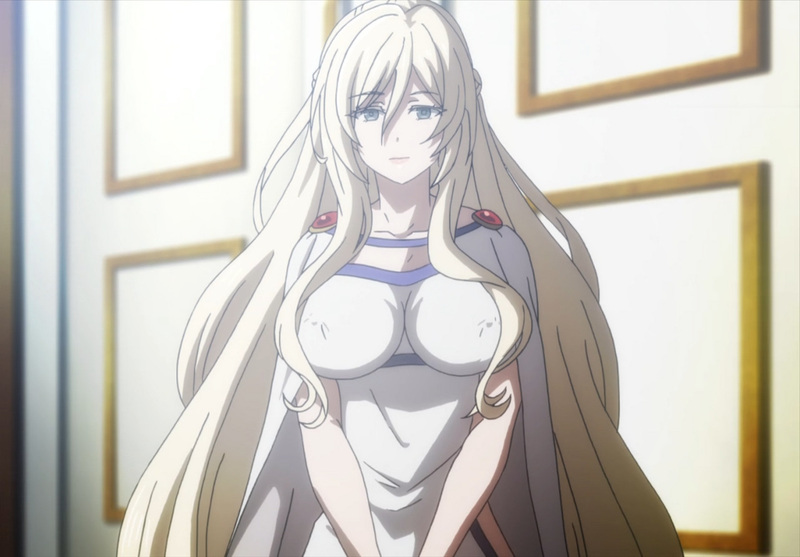 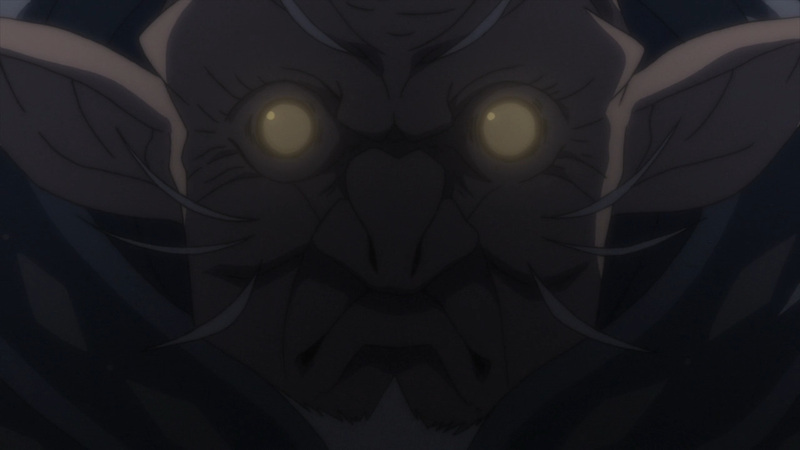 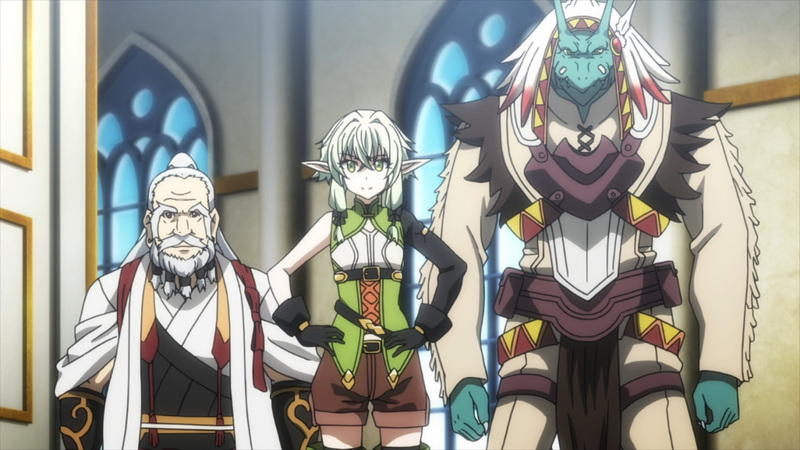 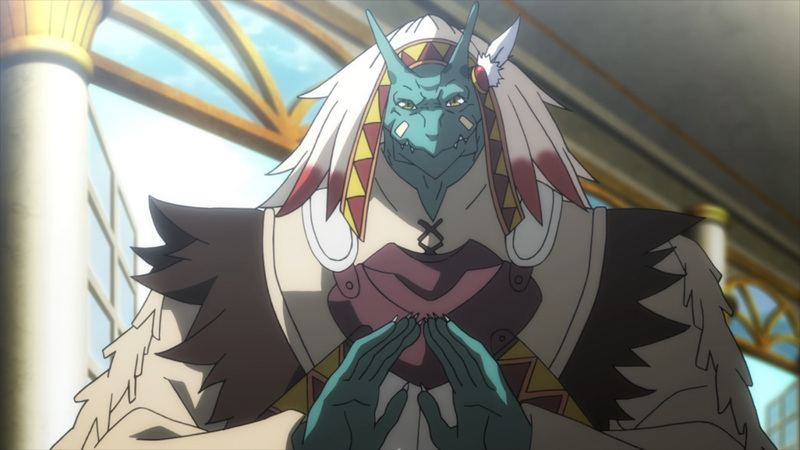 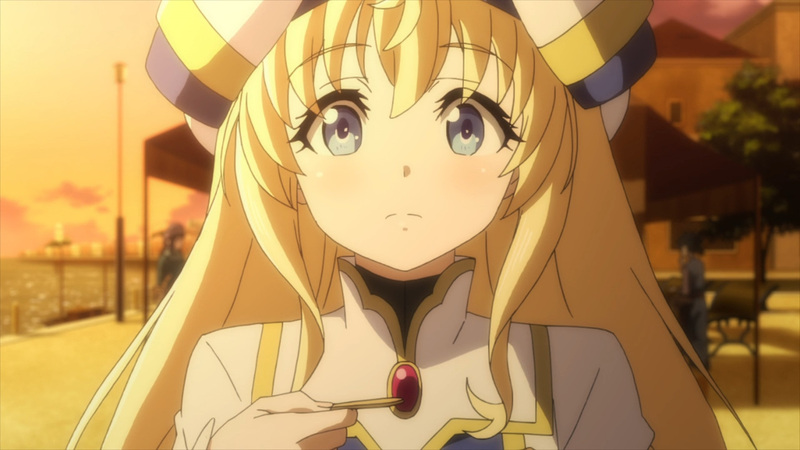 While Goblin Slayer and Priestess rested up for a day, everyone else investigated this new level. 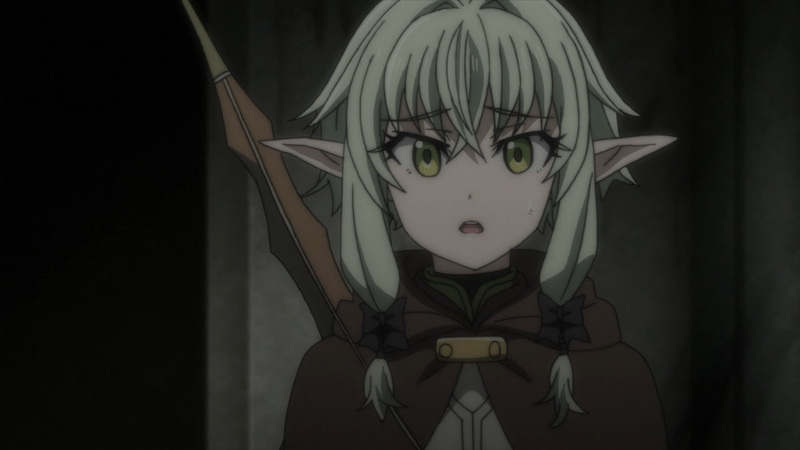 However, what’s down there isn’t another goblin. 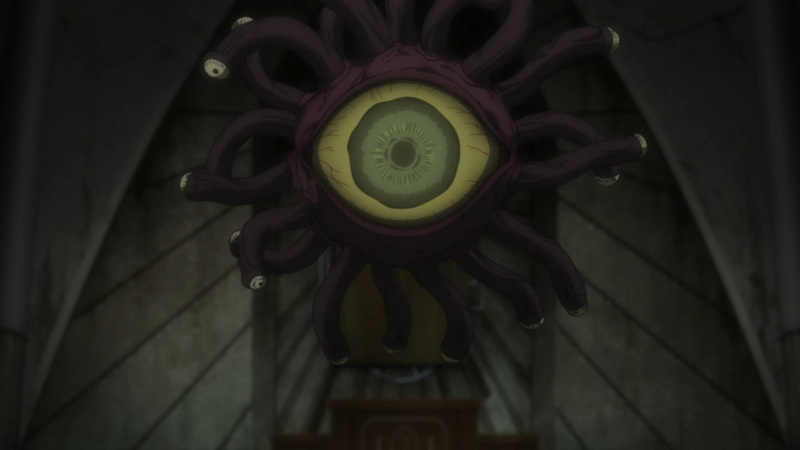 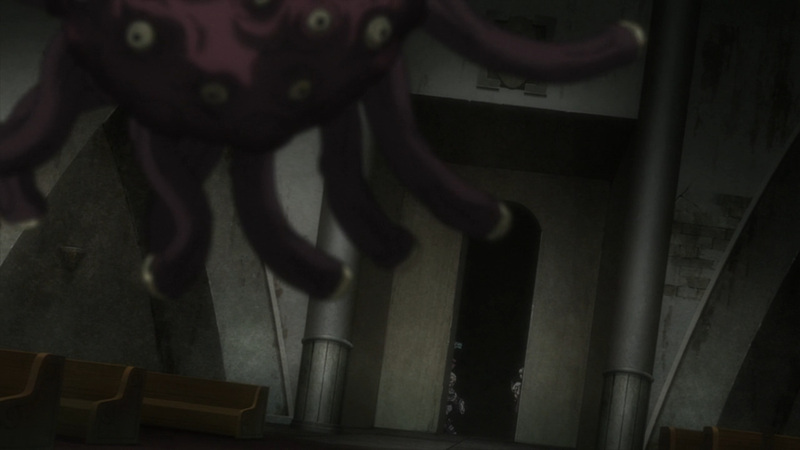 An unspeakable monstrosity is found guarding a room. 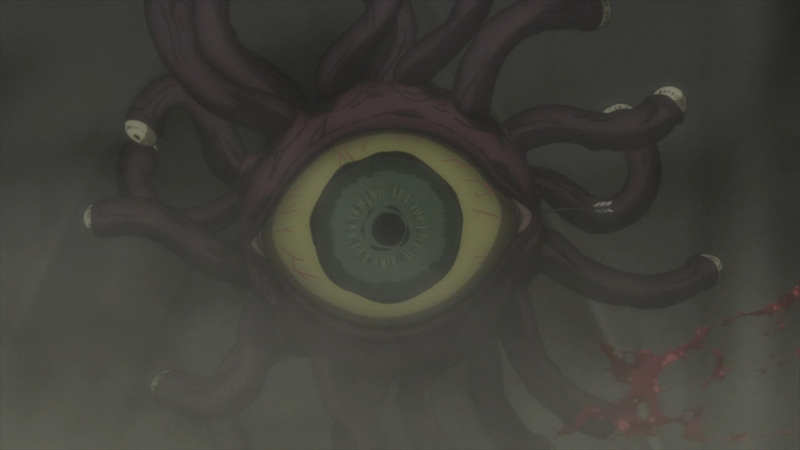 Taking down this monster won’t be easy, too. 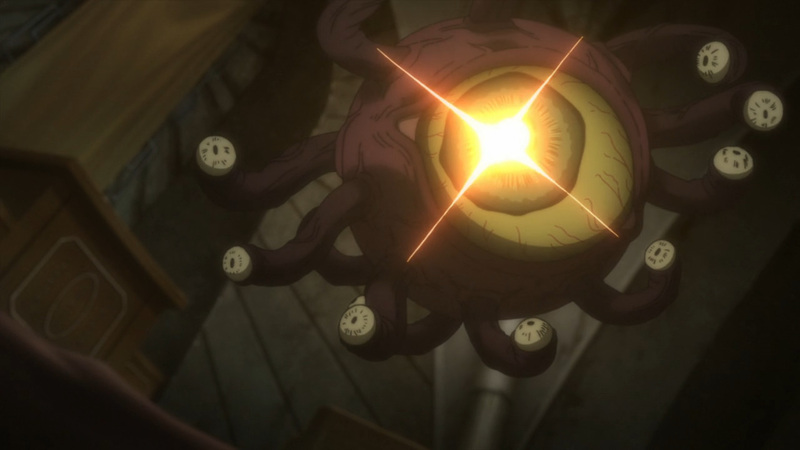 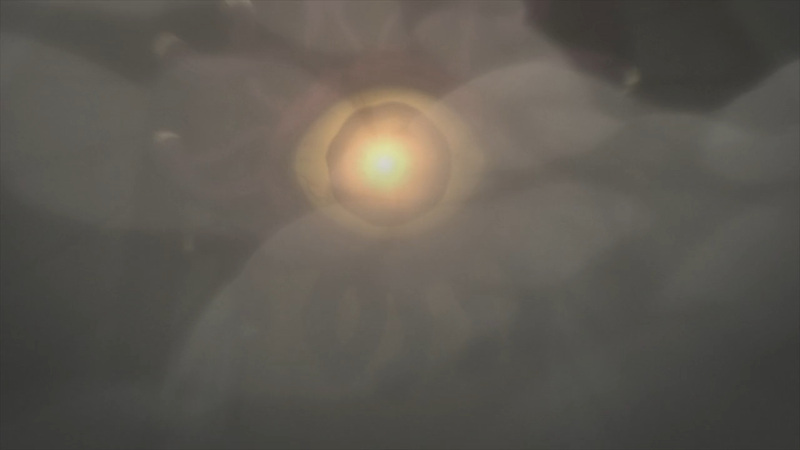 It wields power far beyond our adventurers, though it is still mortal. 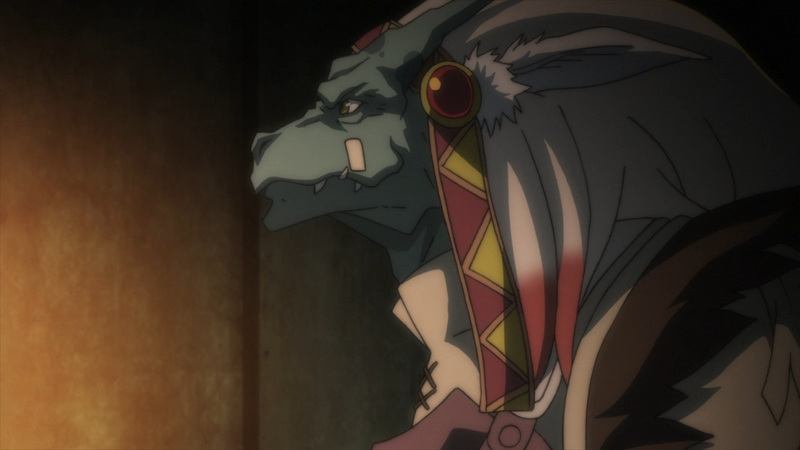 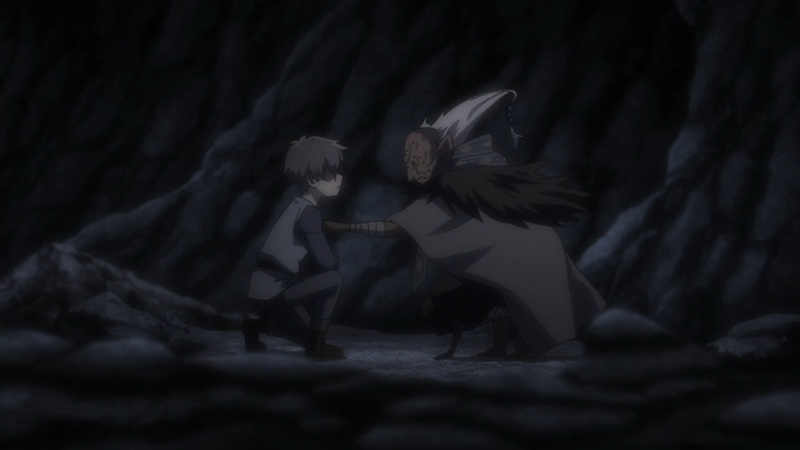 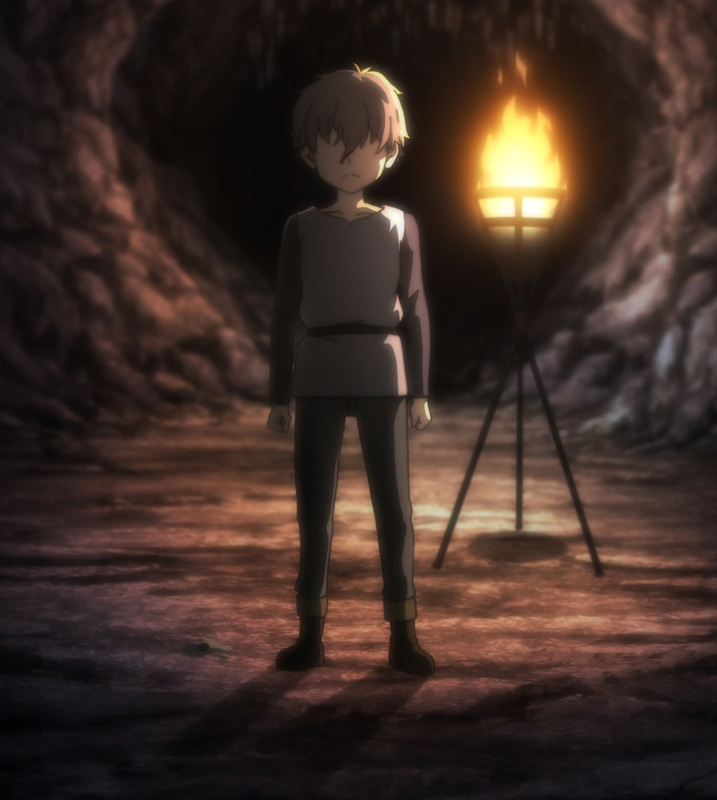 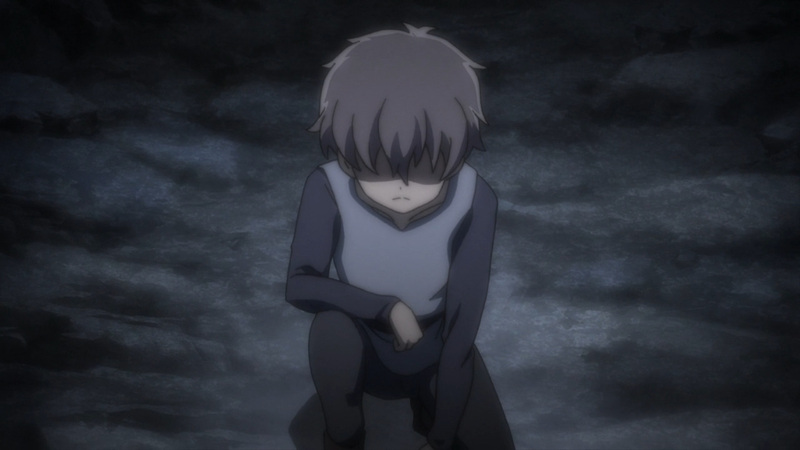 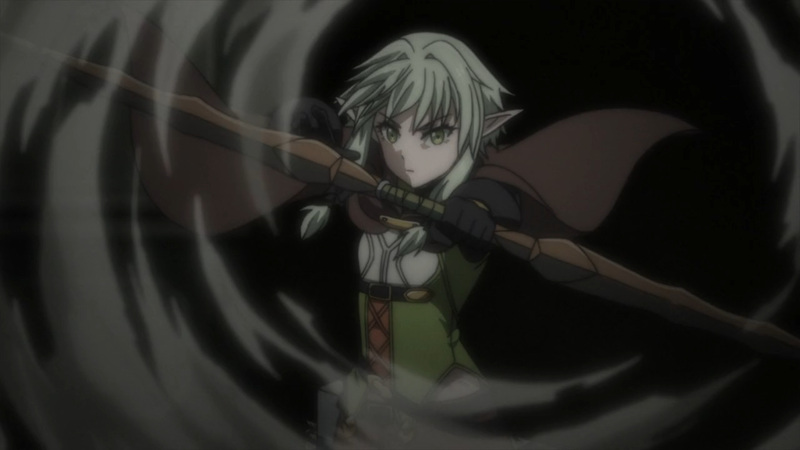 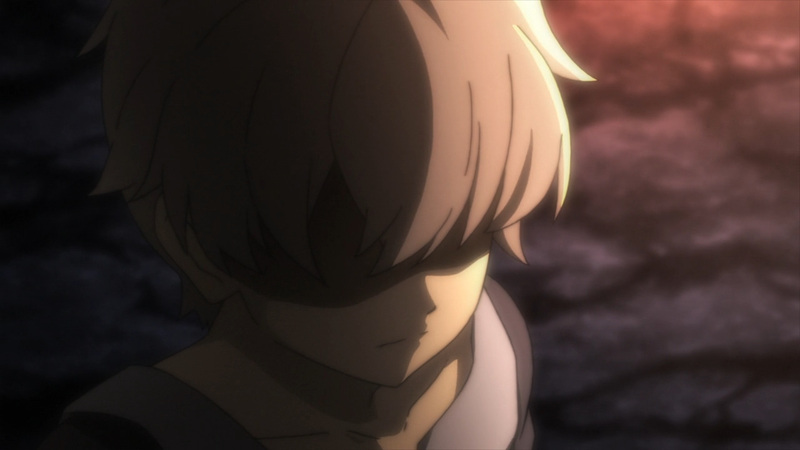 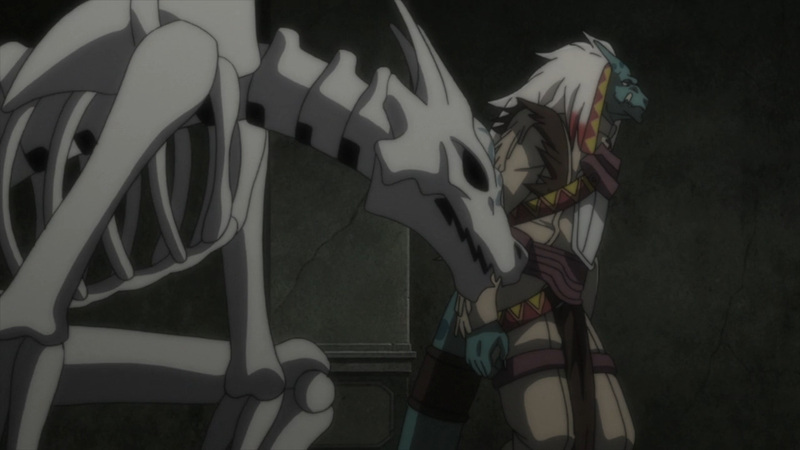 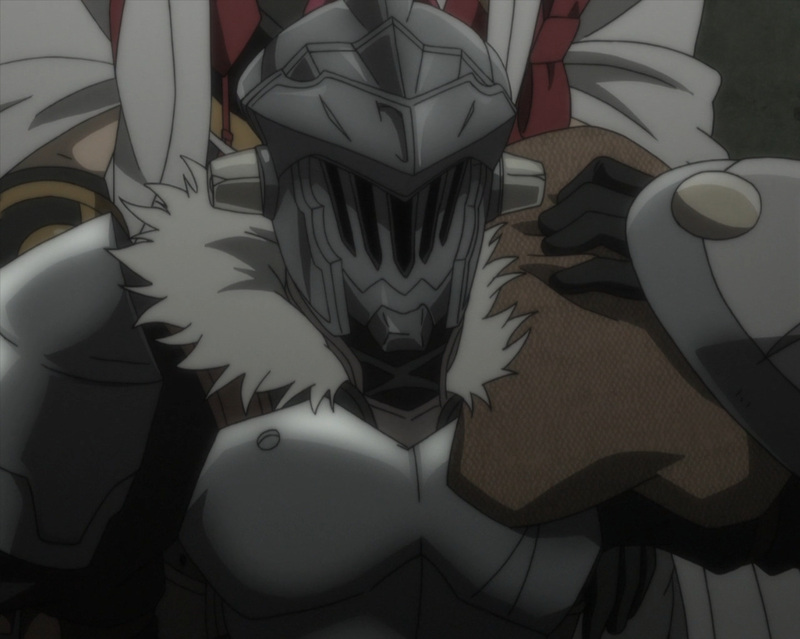 Now, even if he can’t face his opponent head on, Goblin Slayer always has a plan to fall any foe. 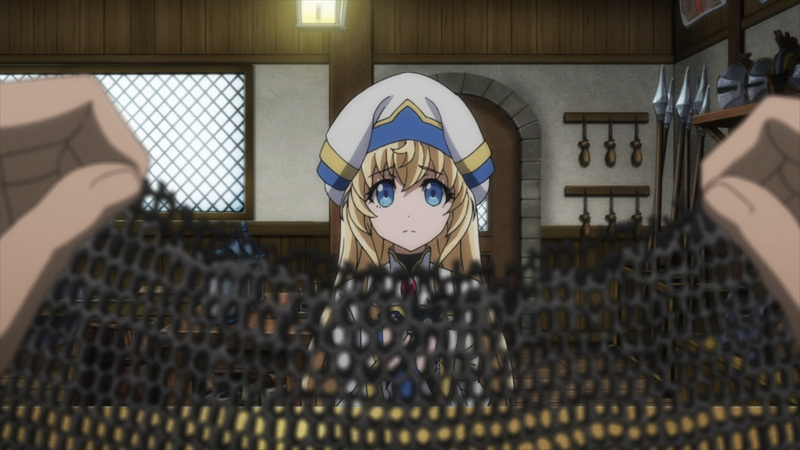 There’s nothing like using the enemy’s own power against itself. 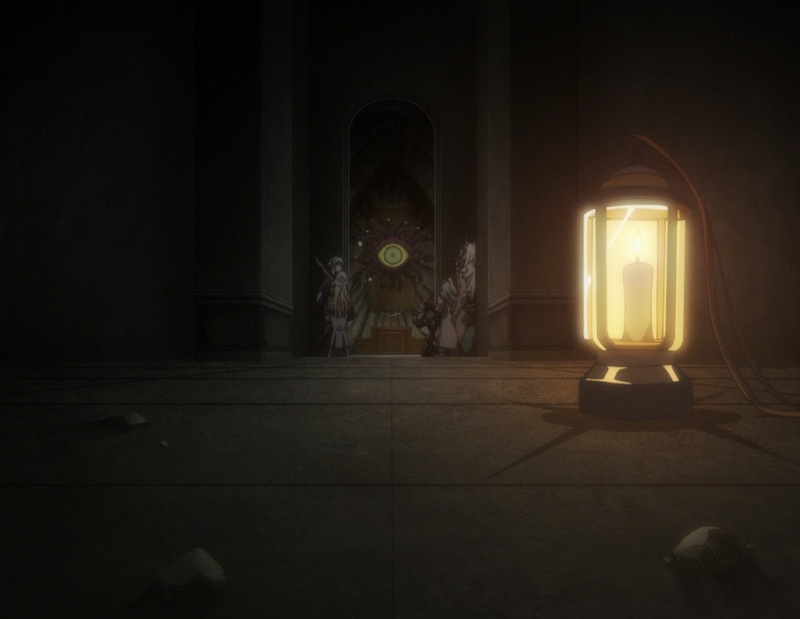 Remember how they rearranged the arcs? 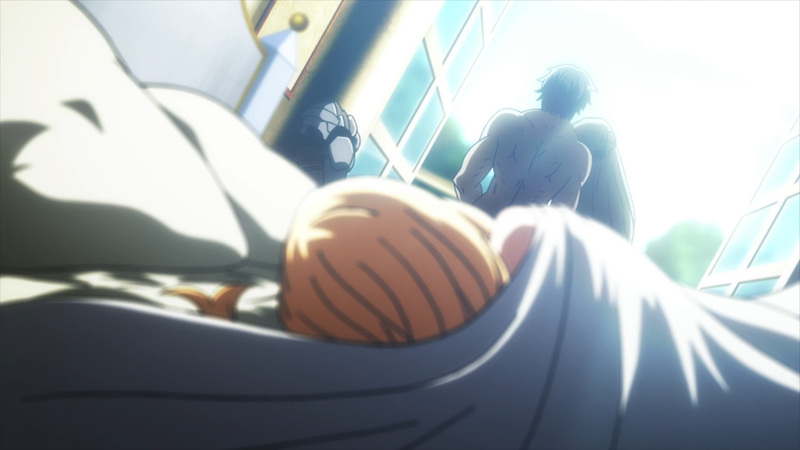 Well, you’ll notice something is a bit up during one of these scenes. 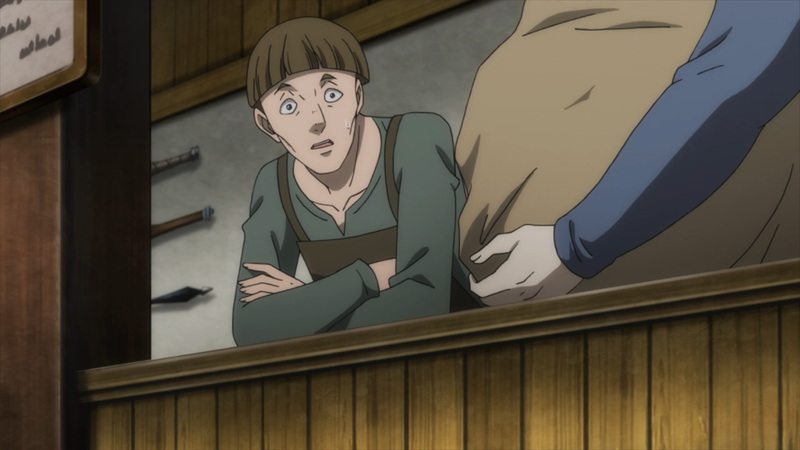 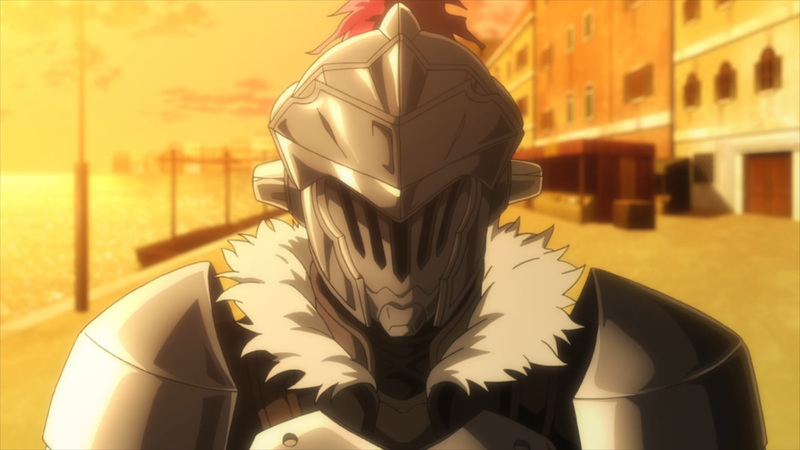 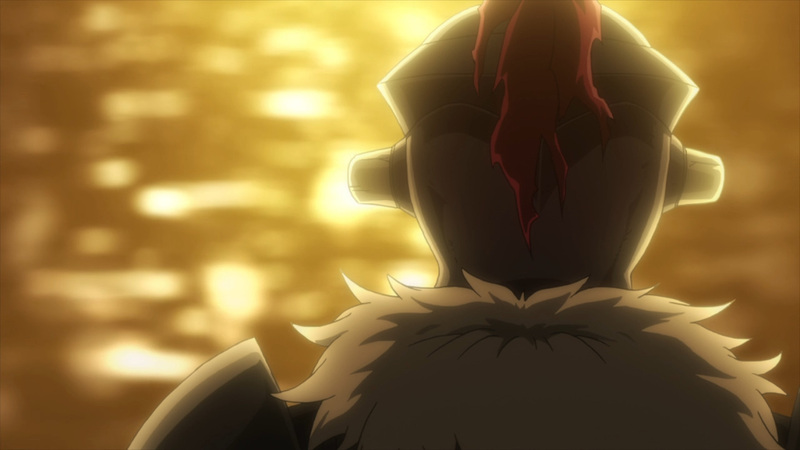 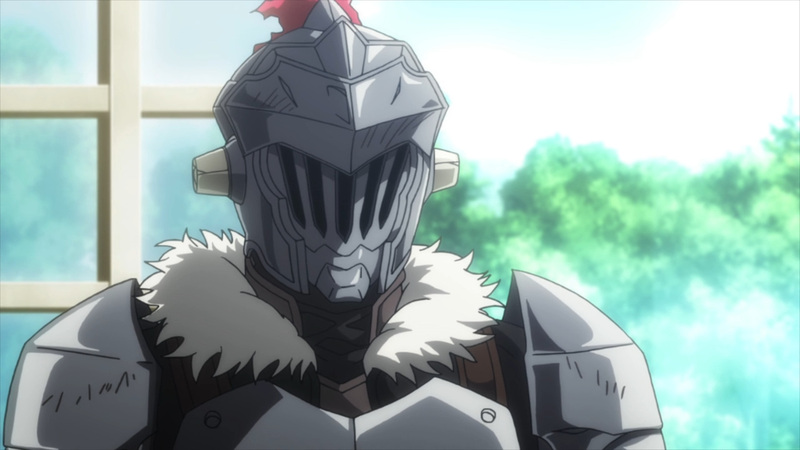 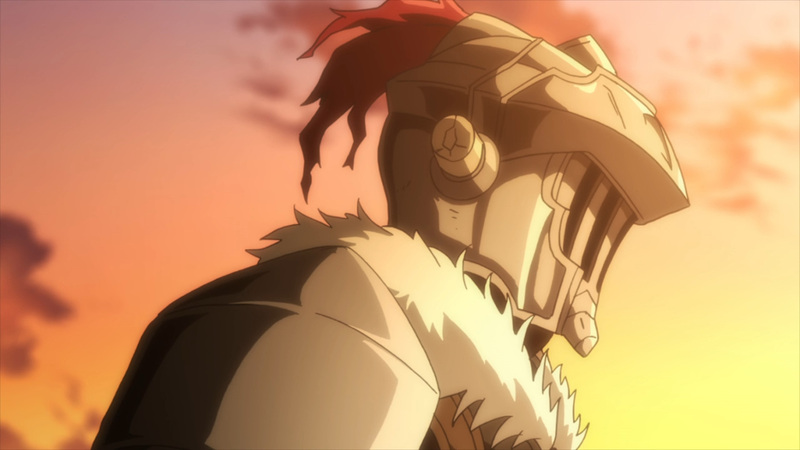 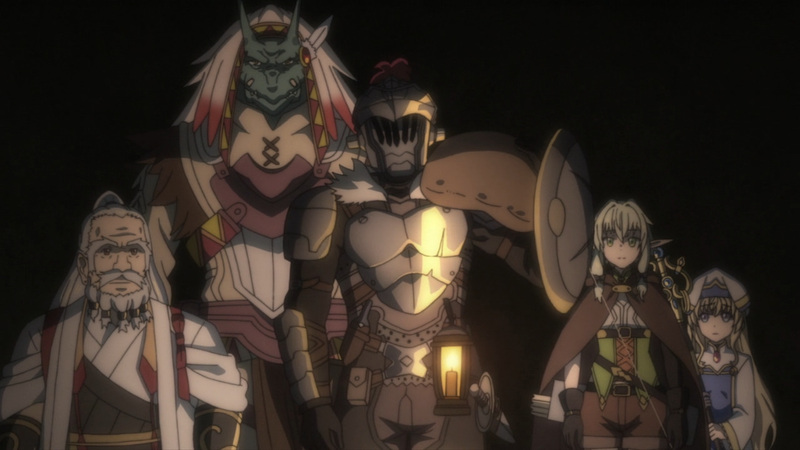 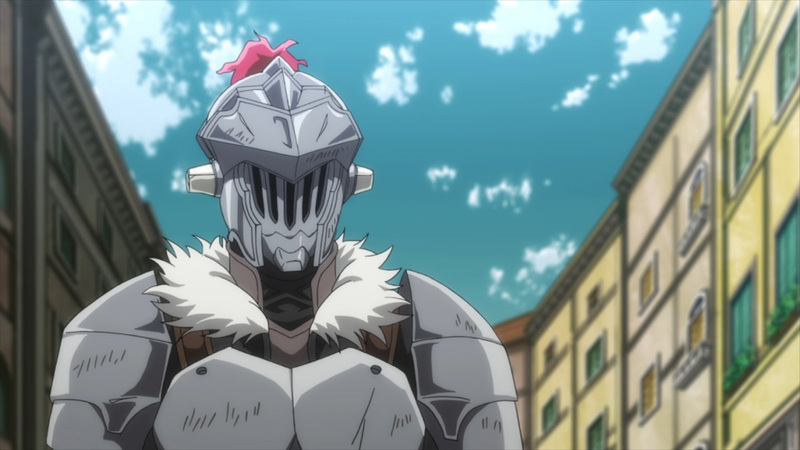 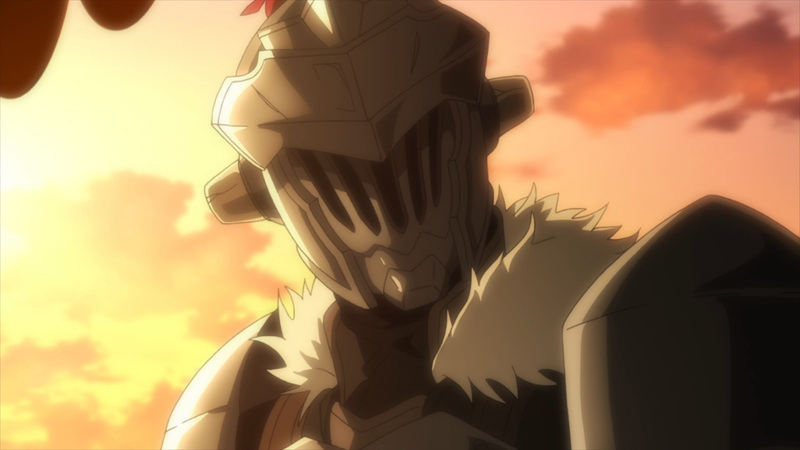 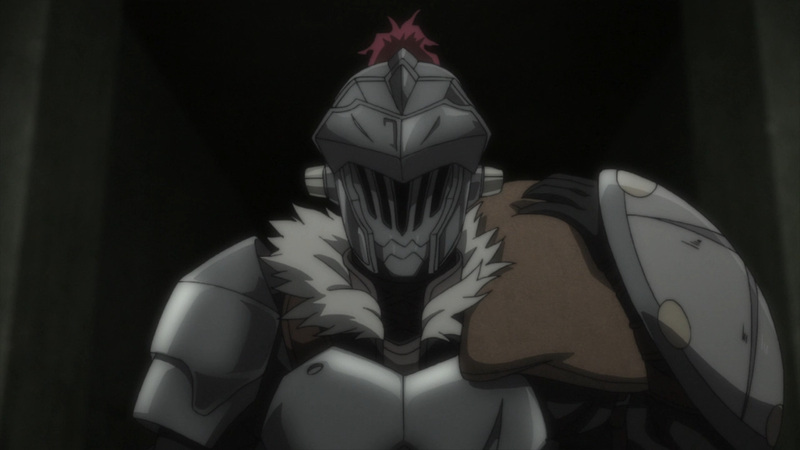 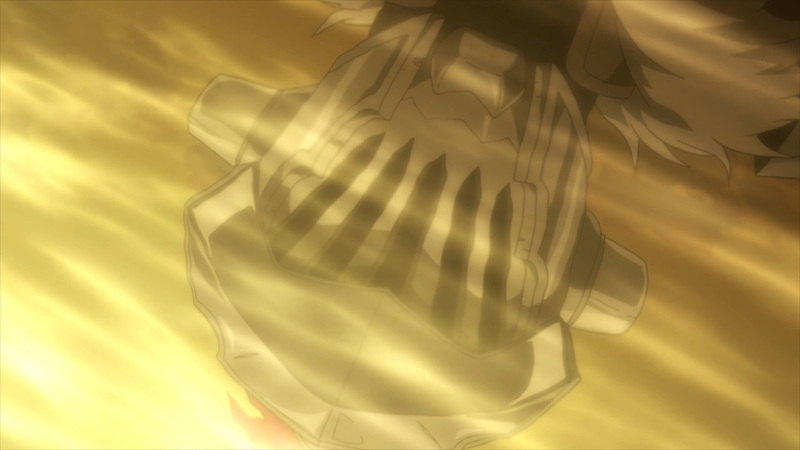 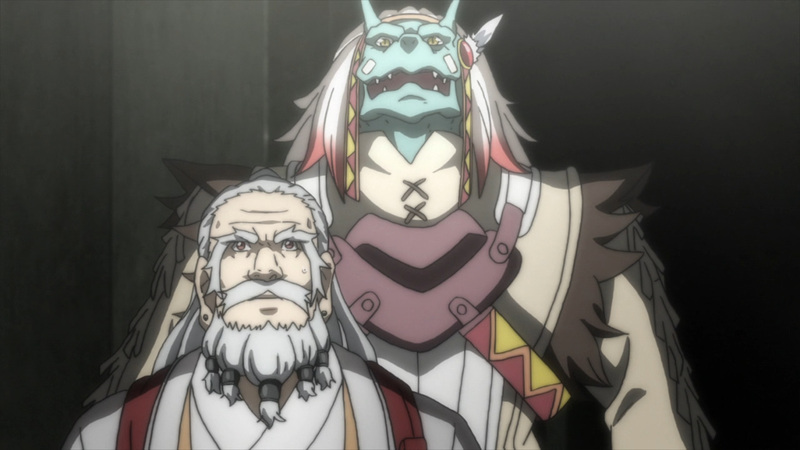 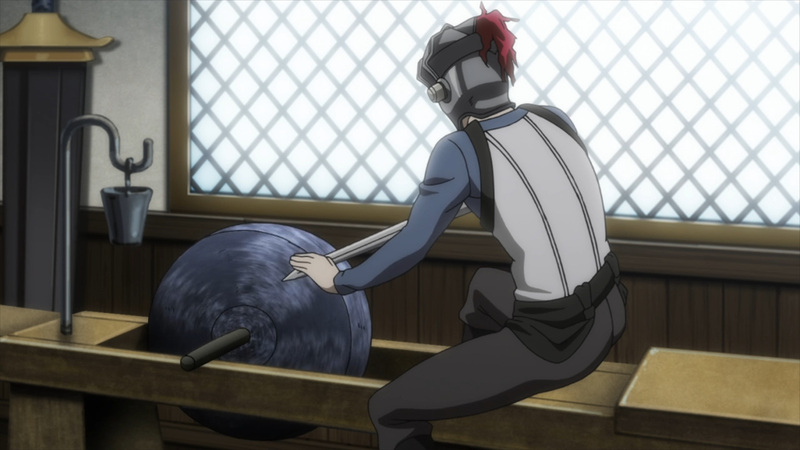 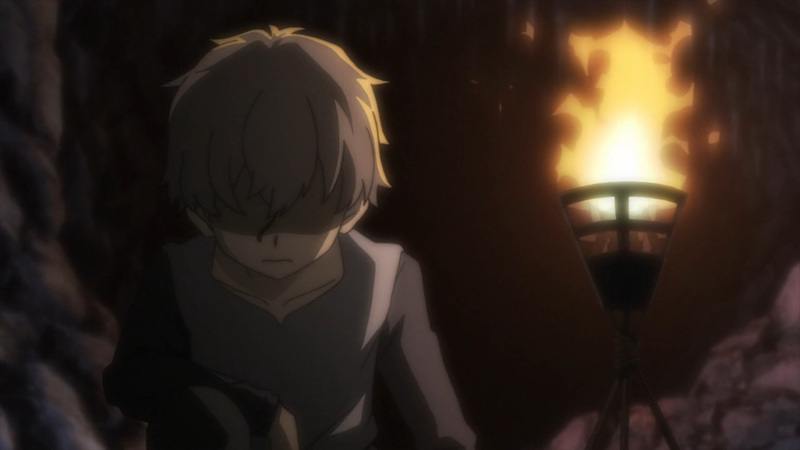 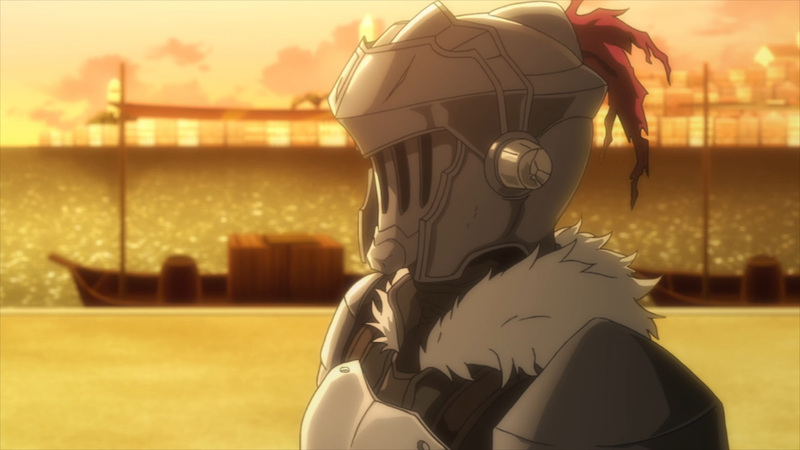 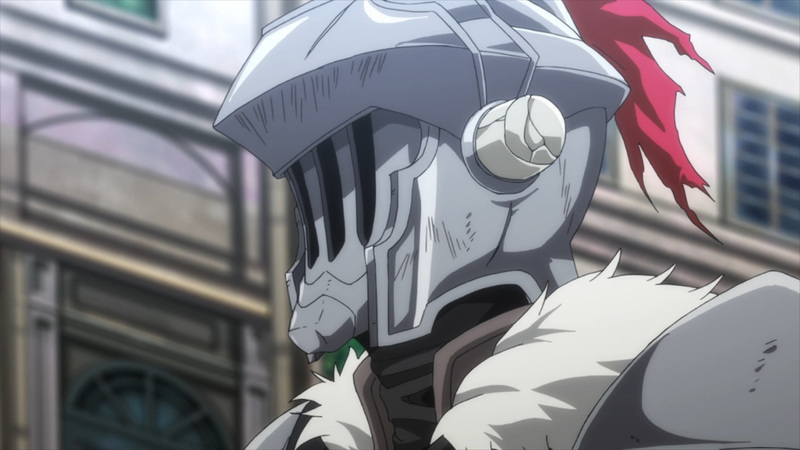 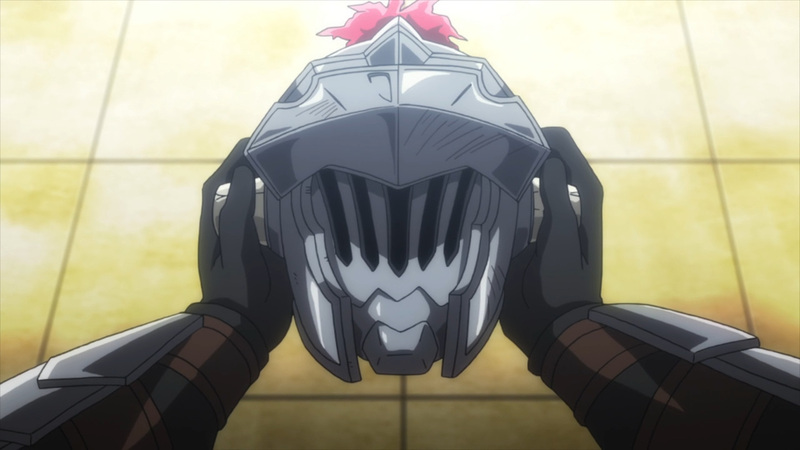 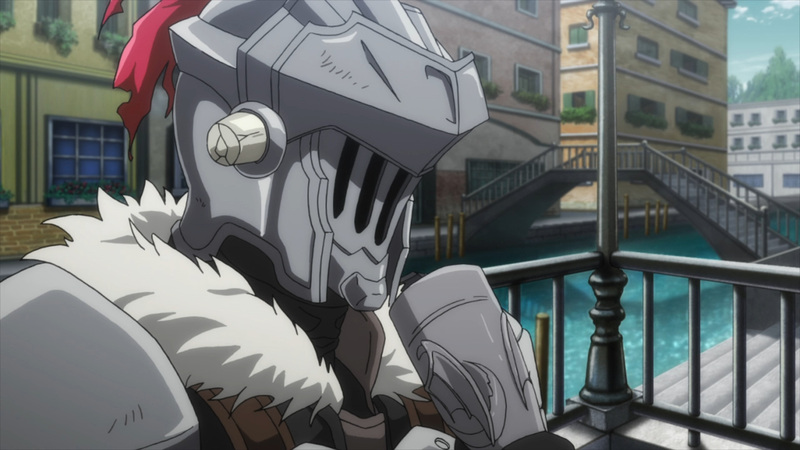 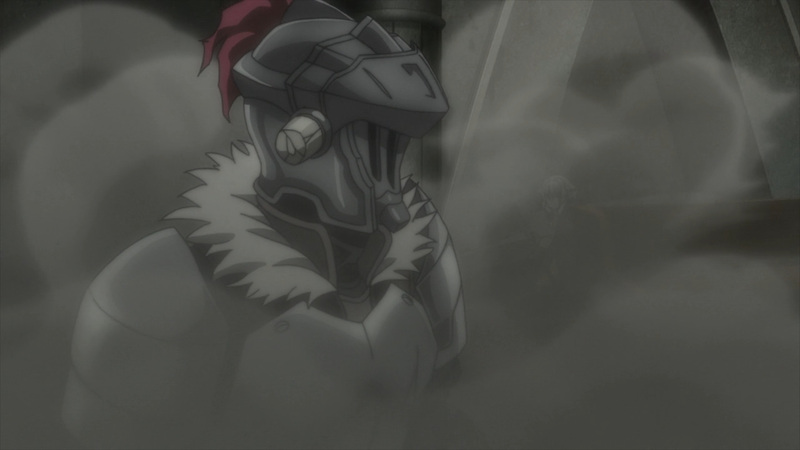 When Goblin Slayer took his armor in for repair, he kept his helmet on. 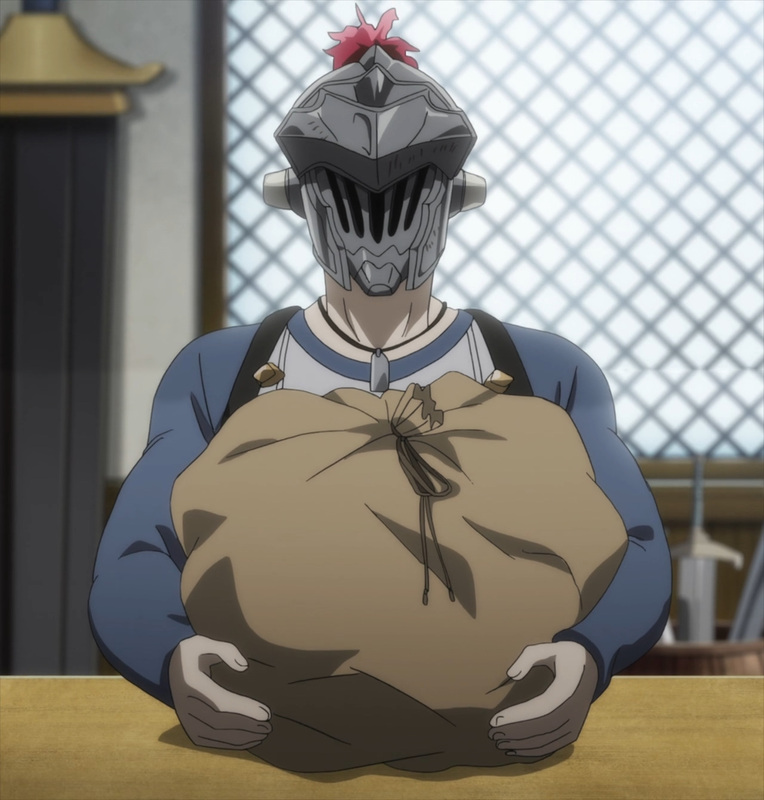 Normally he would of had everything repaired, but the face reveal was suppose to happen already. 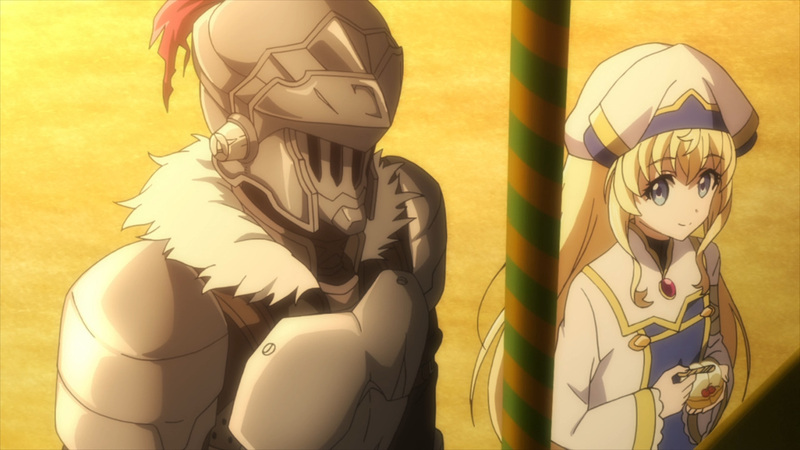 Priestess not seeing his face yet is somewhat big, so they made sure they never made eye contact. 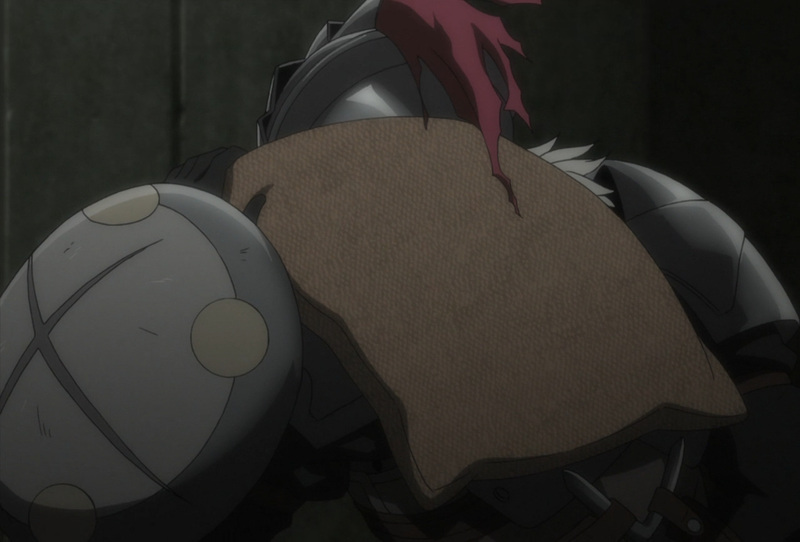 We’ll still be getting it, but at the way end. 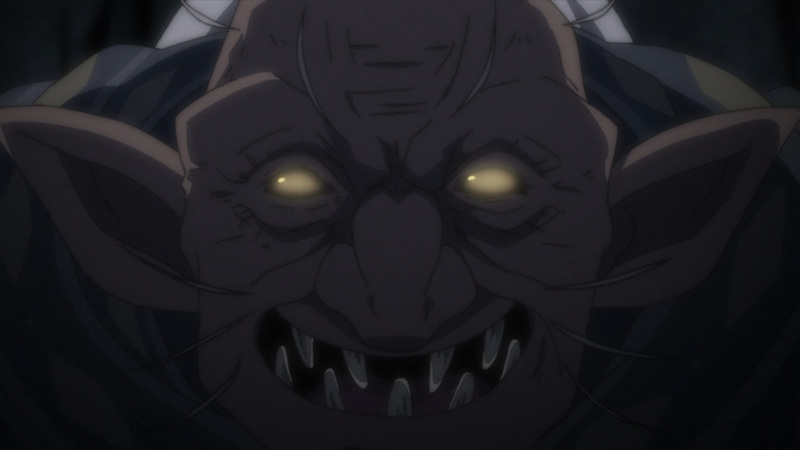 Regardless, today’s adventure in the sewer went off without a hitch. 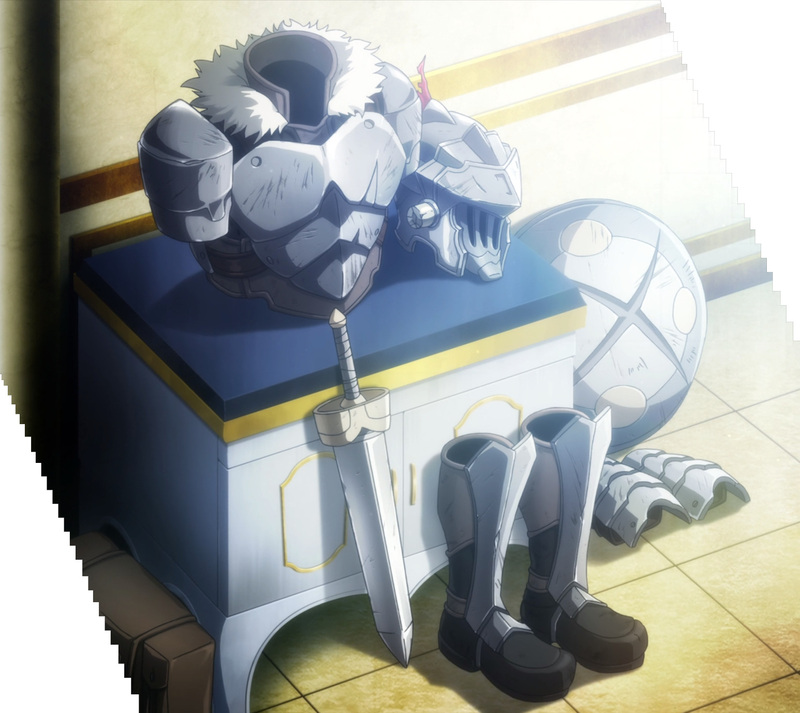 Taking down that monster has also yielded a unique object. 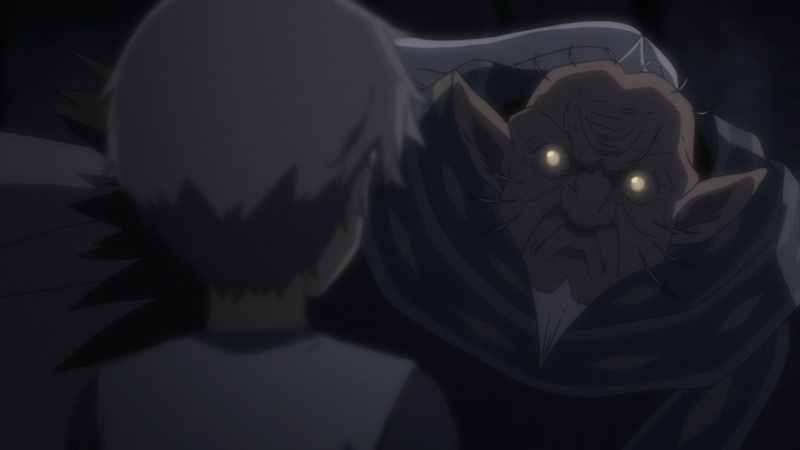 Standing behind this beast was a mirror, although not any normal mirror. 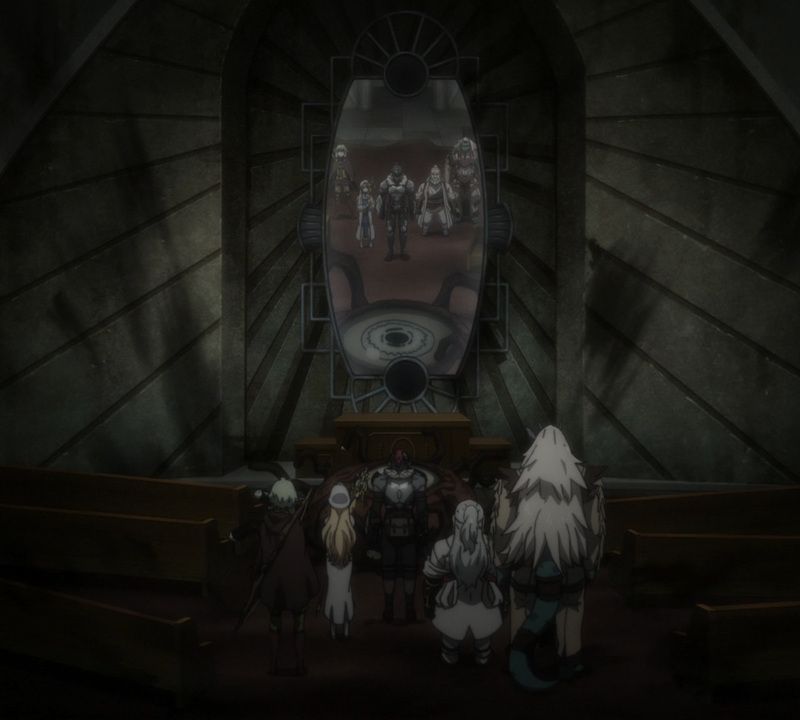 Looking deep within this mirror will display a startling truth, yet we’ll have to wait on that one. 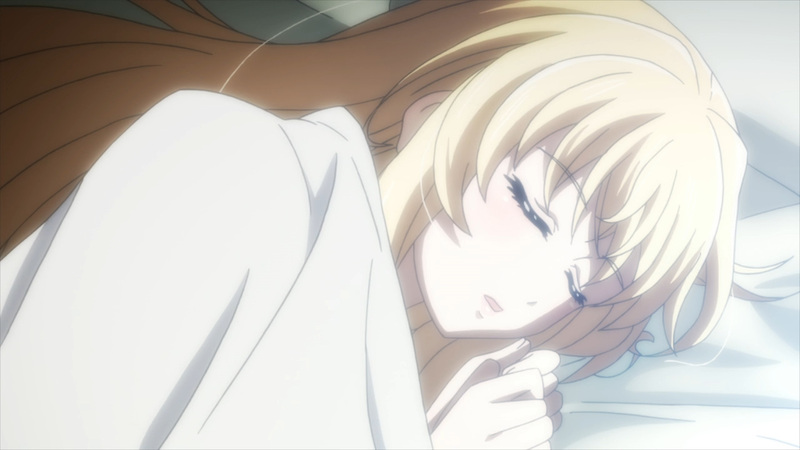 Anyhow, it’s time to cuddle the maidens. 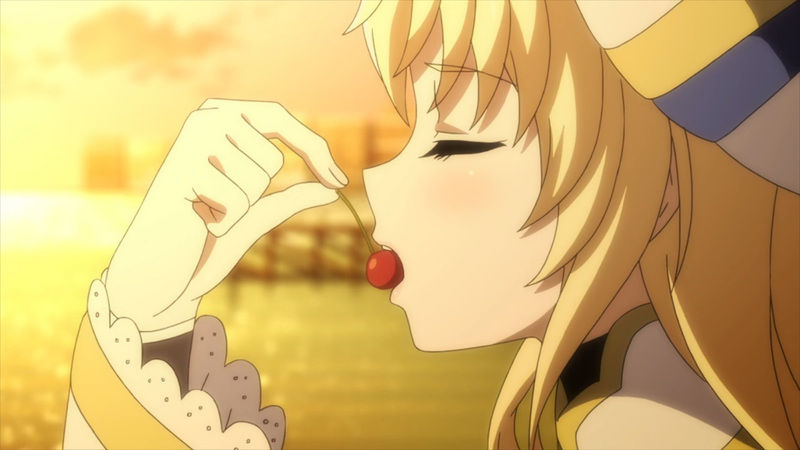 Enjoy the ice cream! 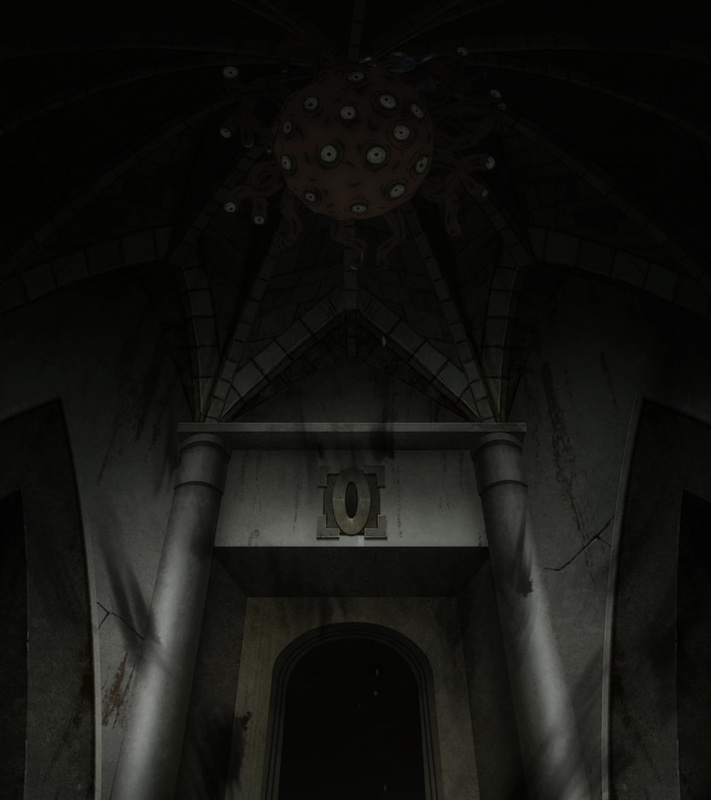 We’re not done in these sewers yet. 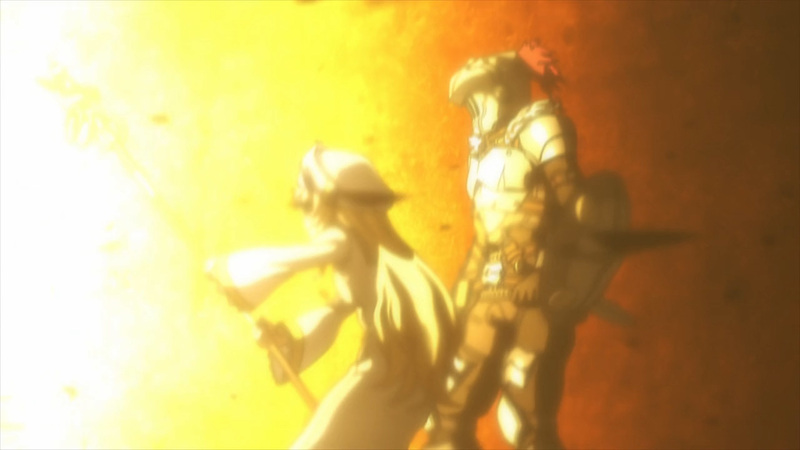 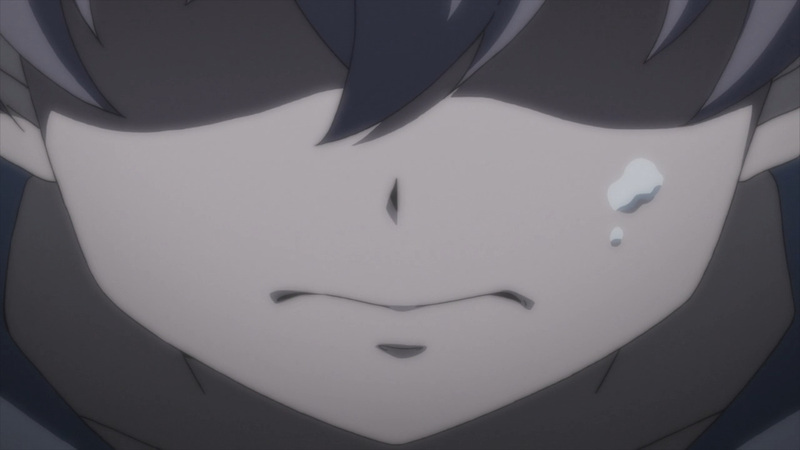 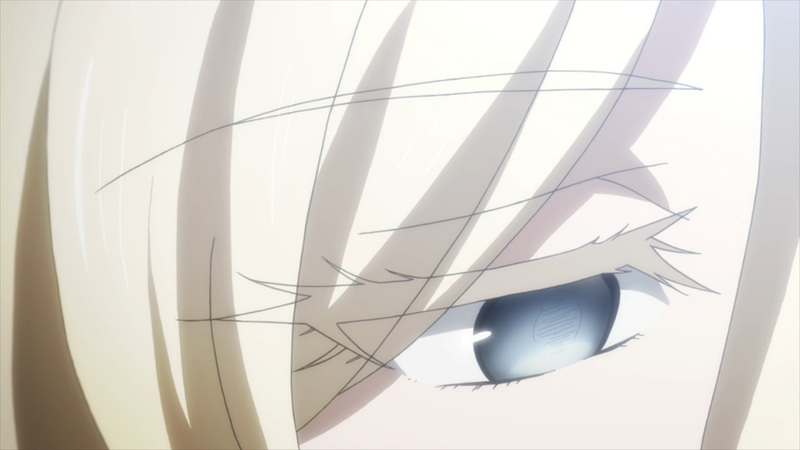 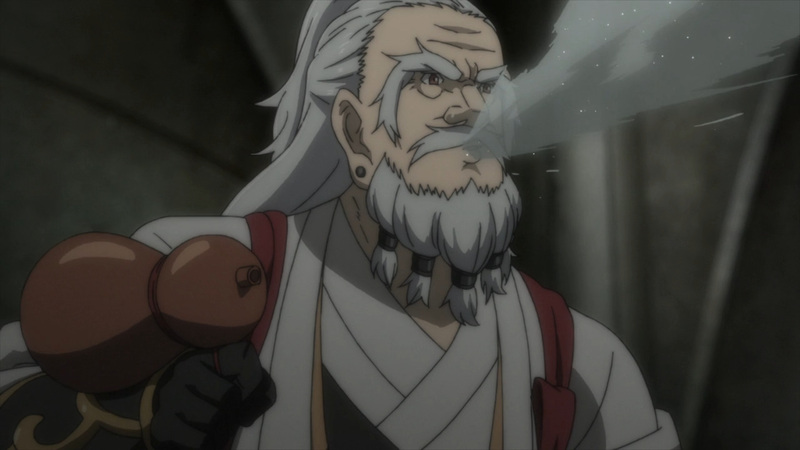 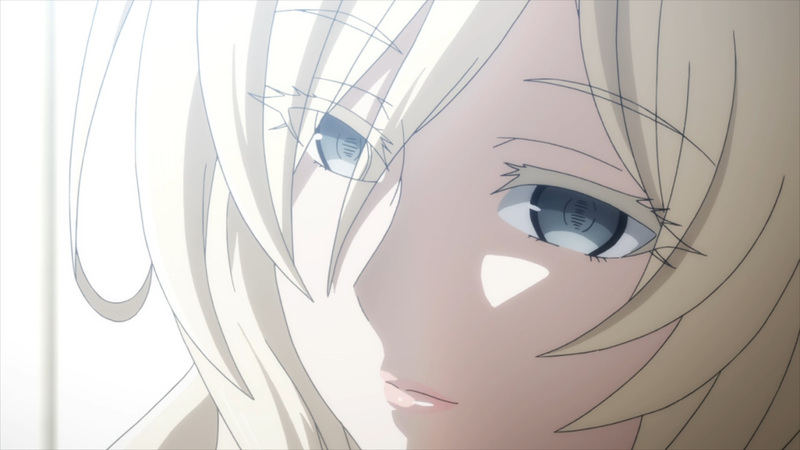 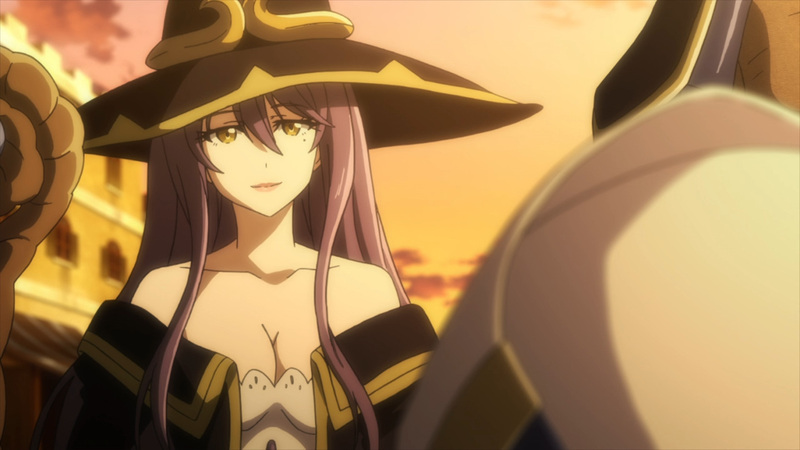 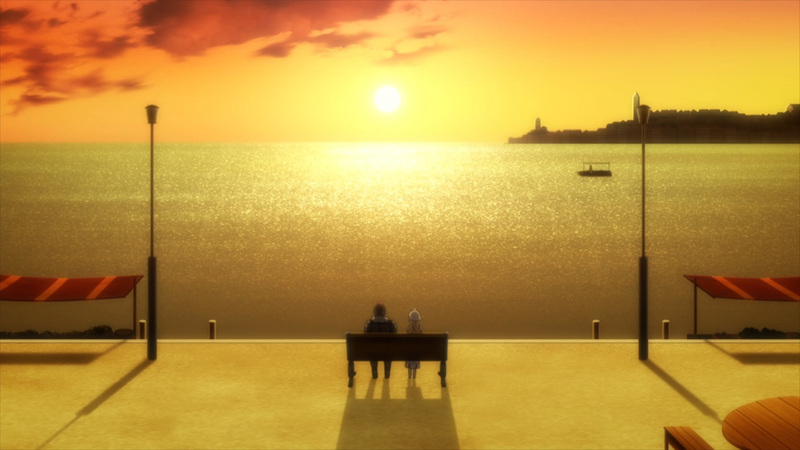 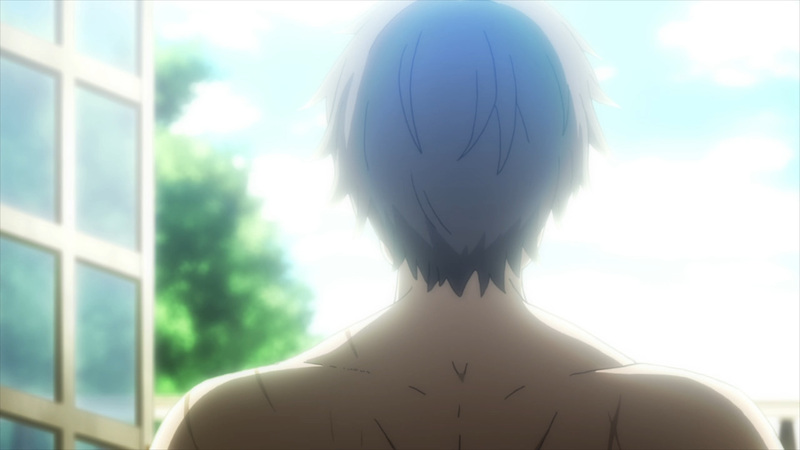 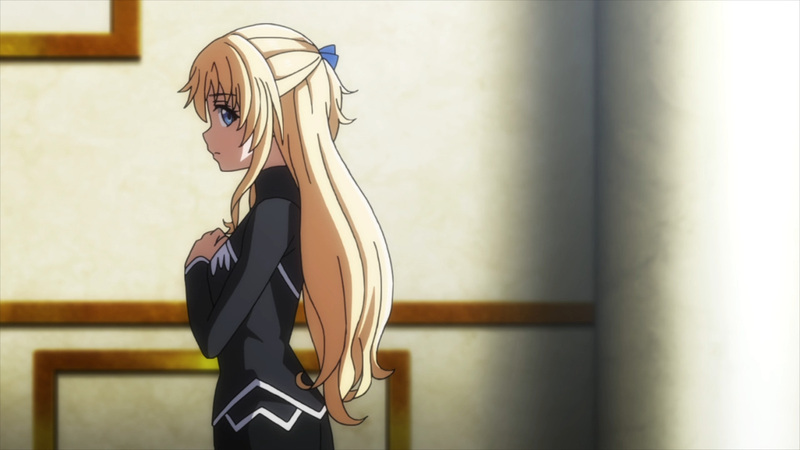 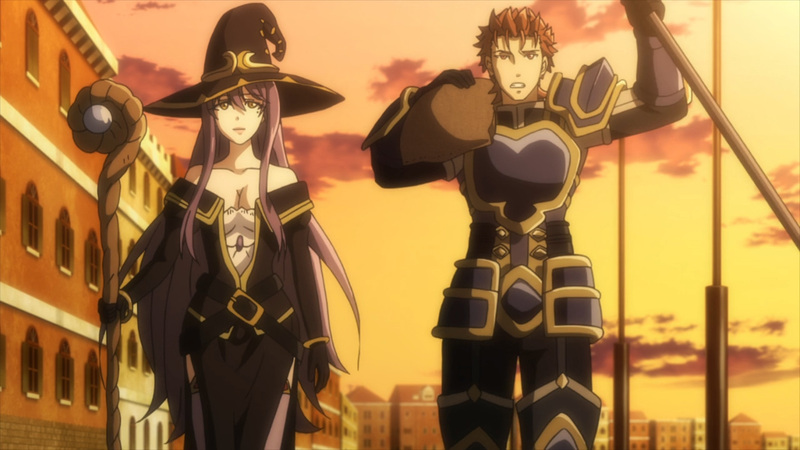 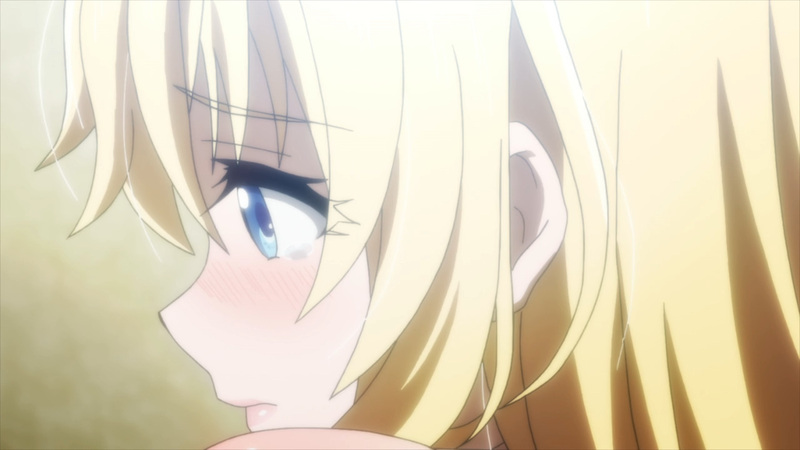 Join us for another action packed episode next Wednesday here at, Anime Solution!